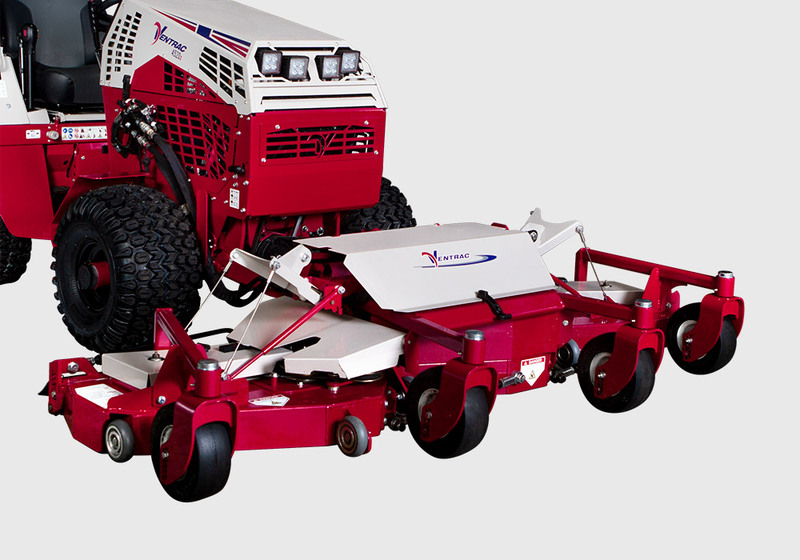 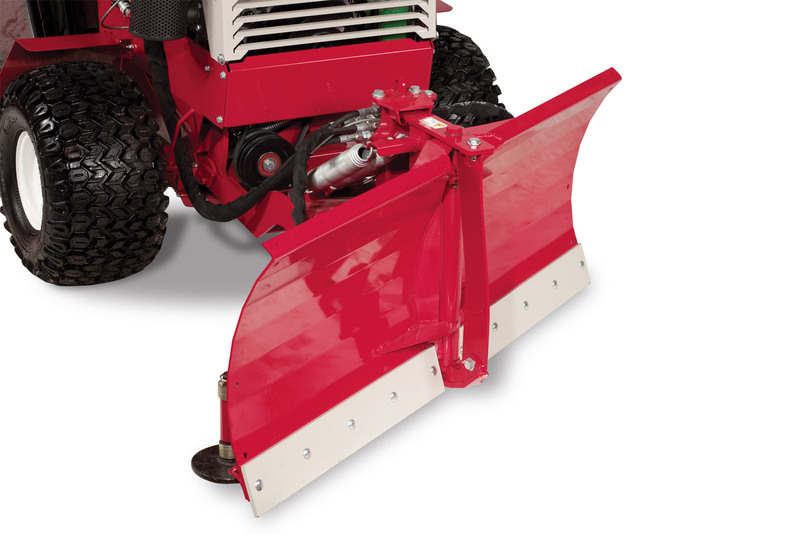 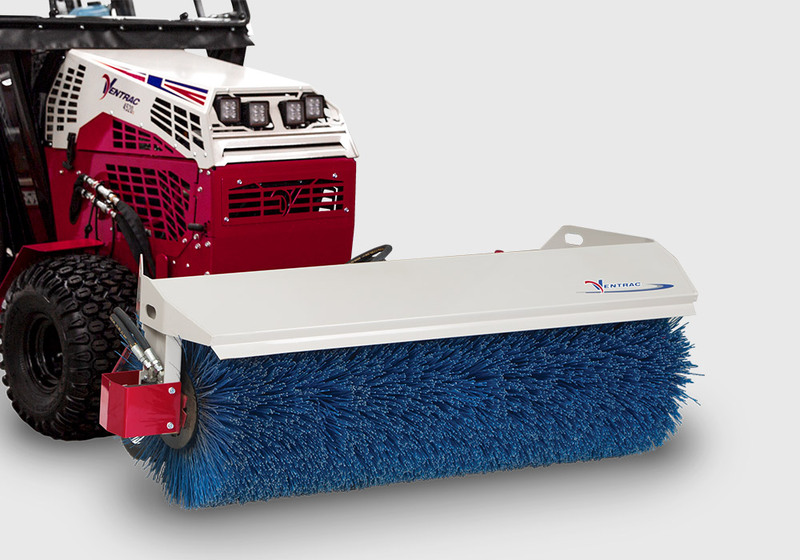 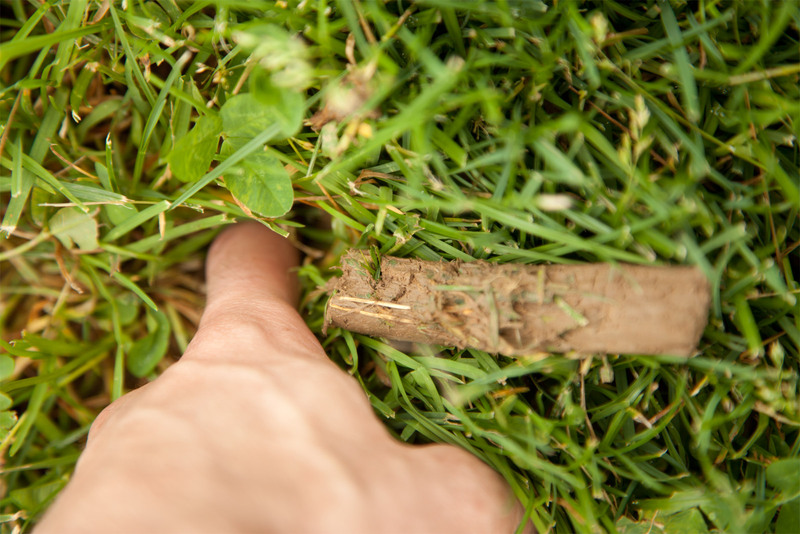 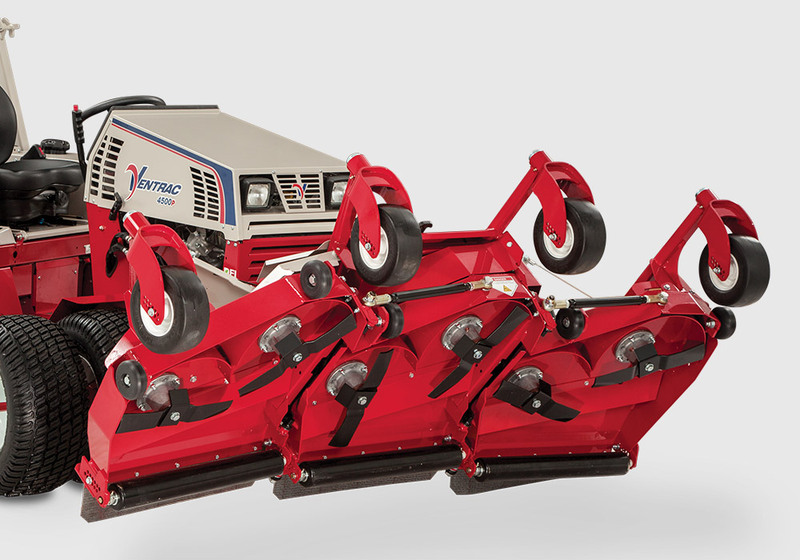 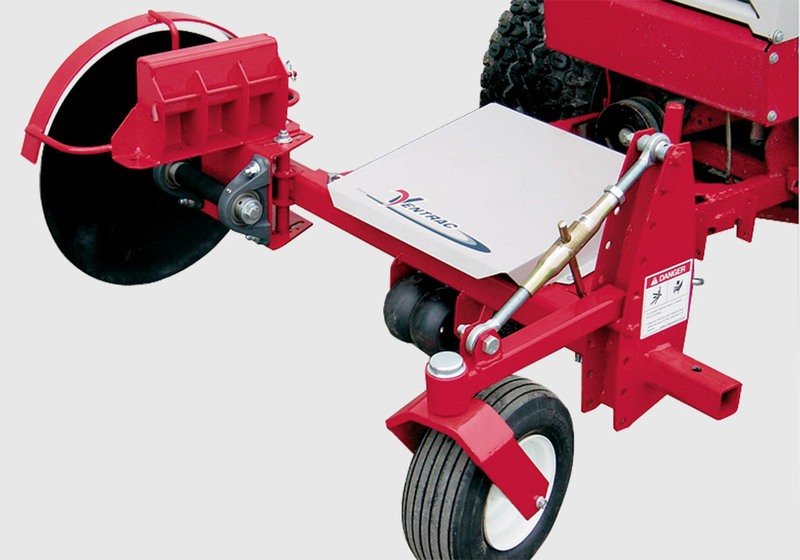 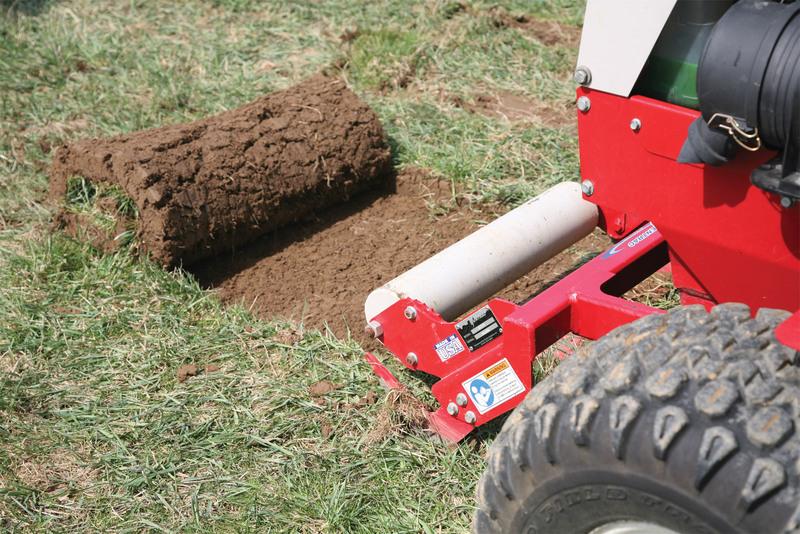 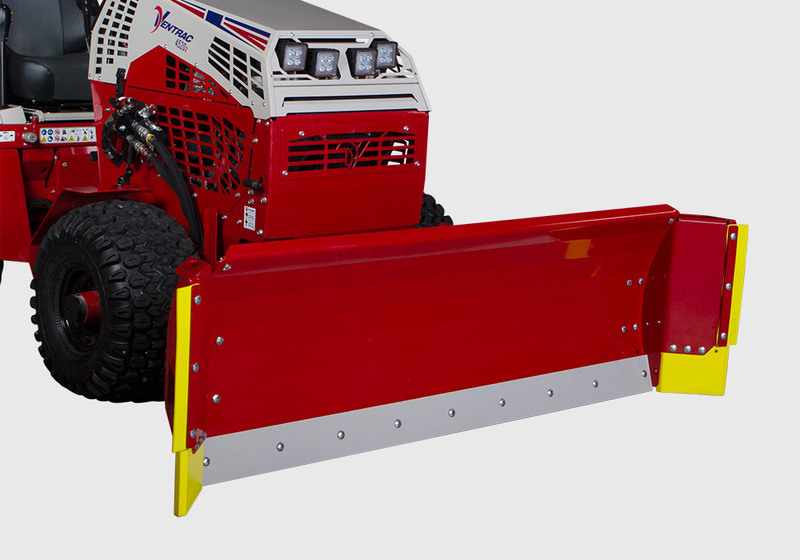 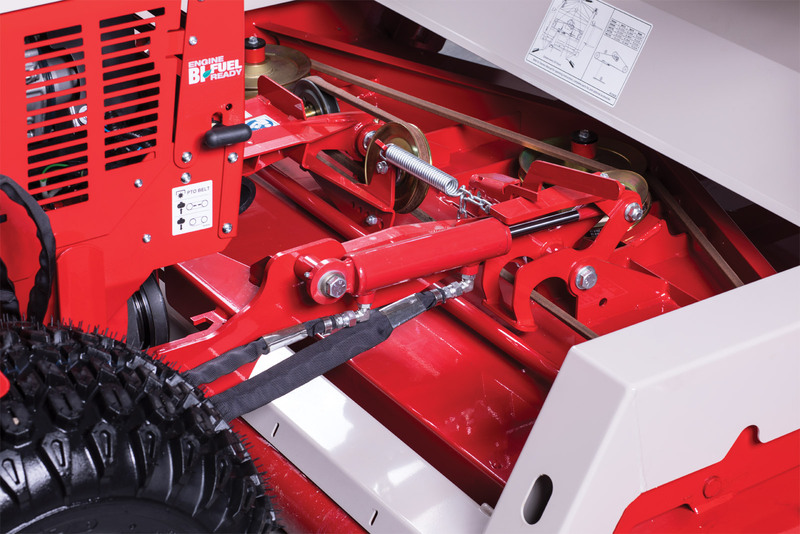 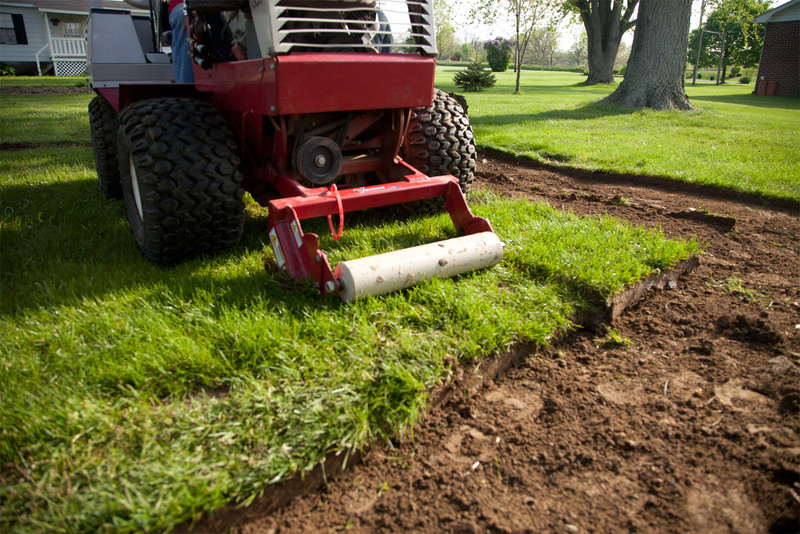 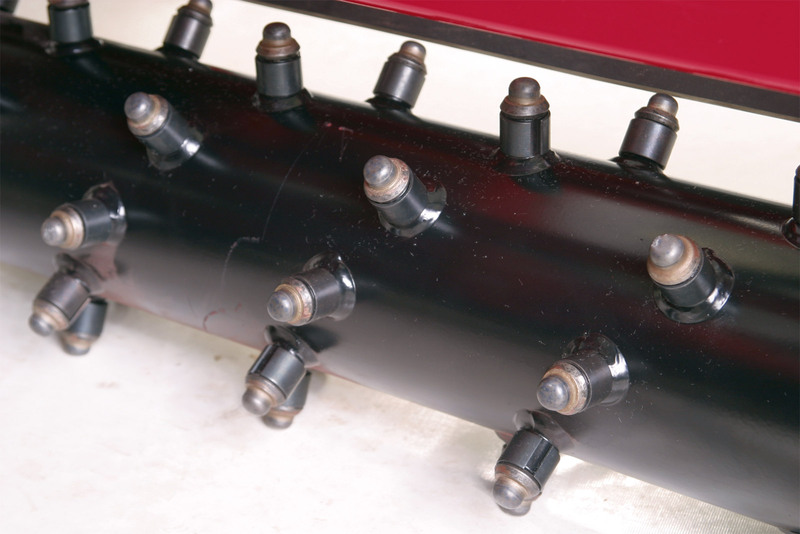 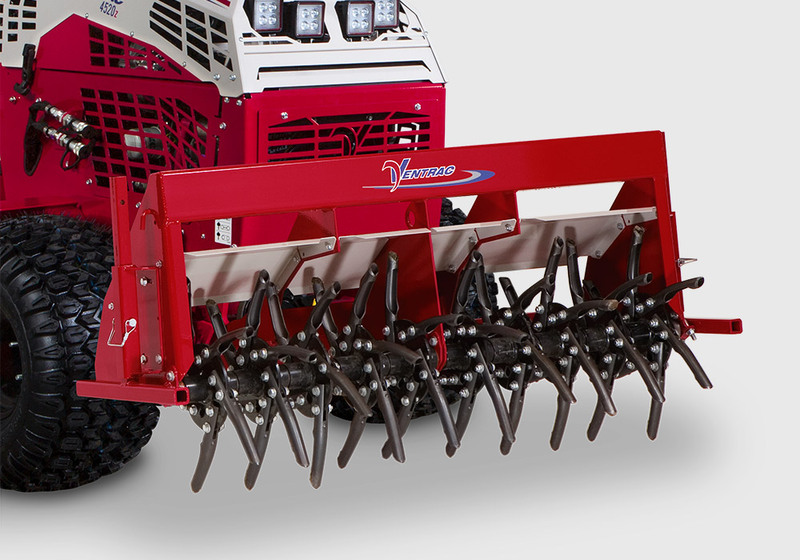 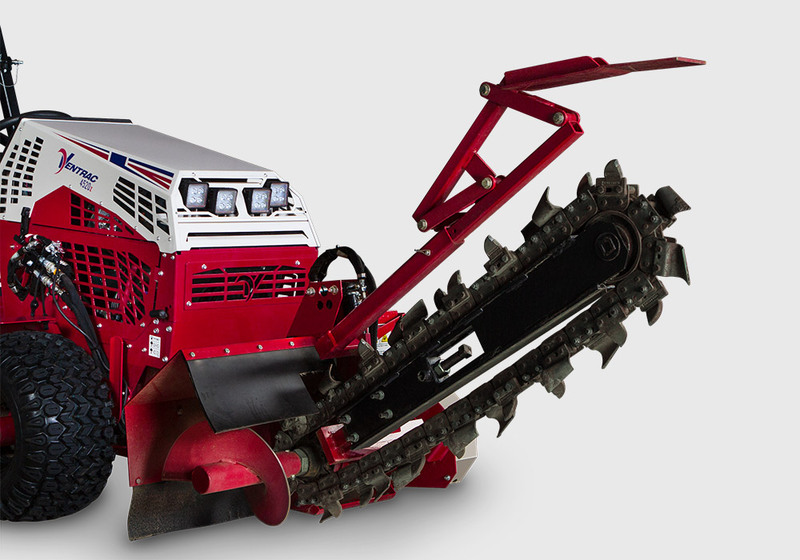 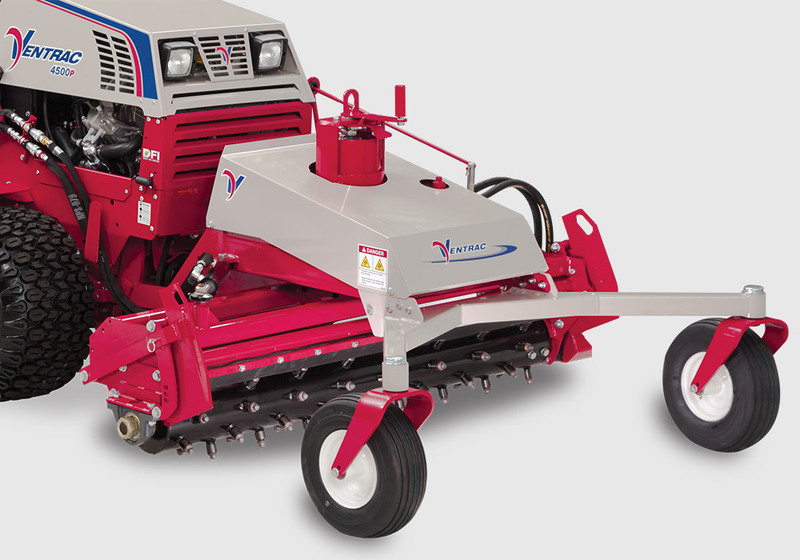 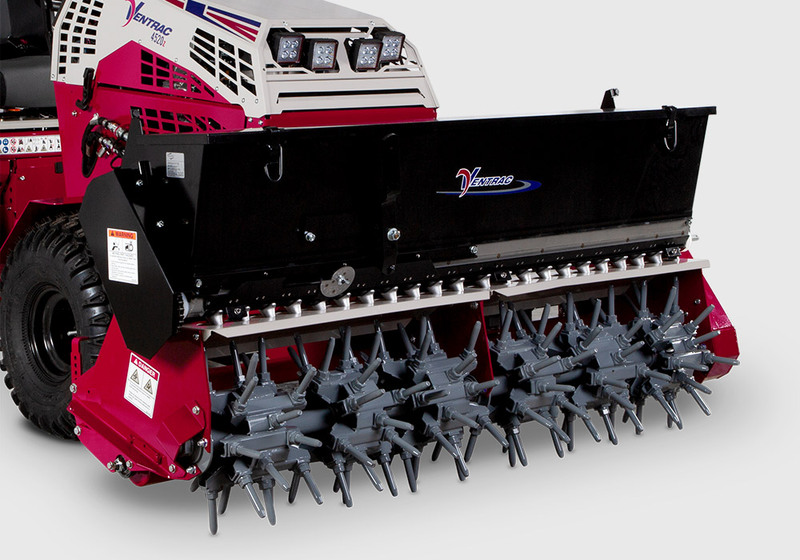 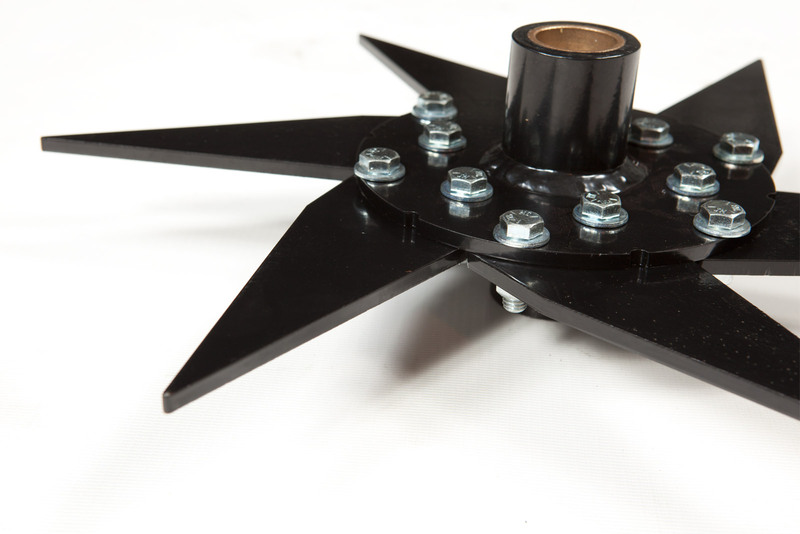 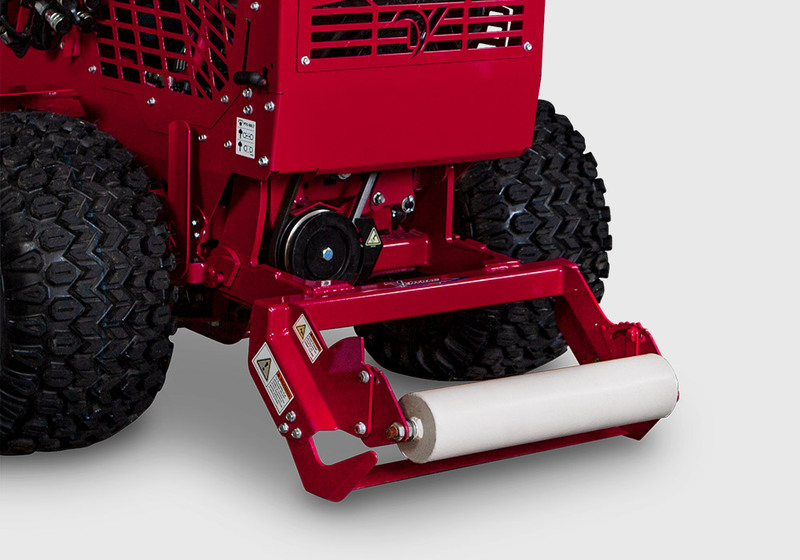 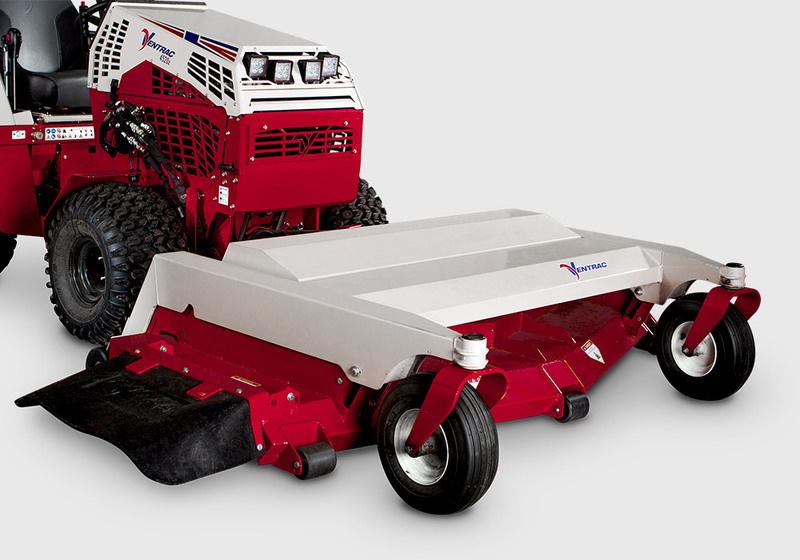 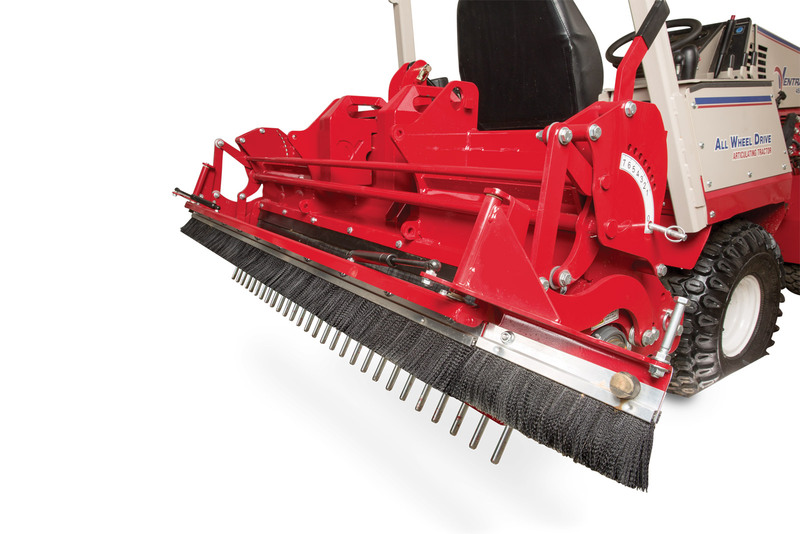 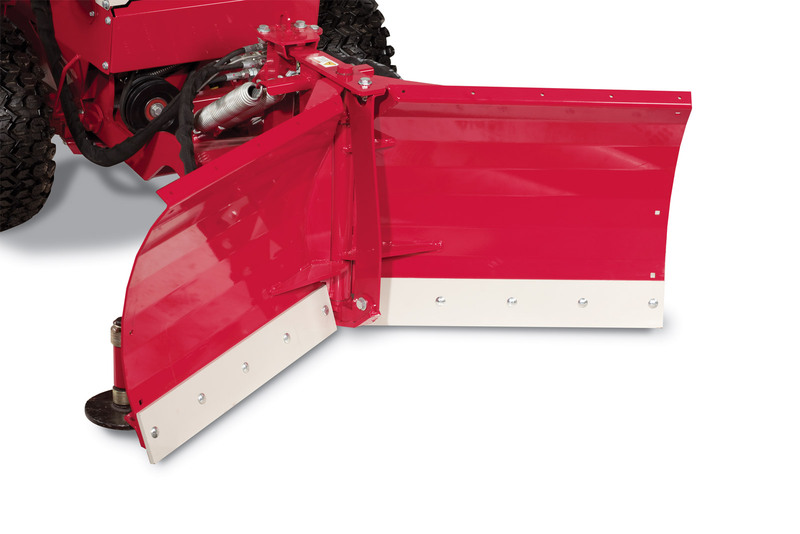 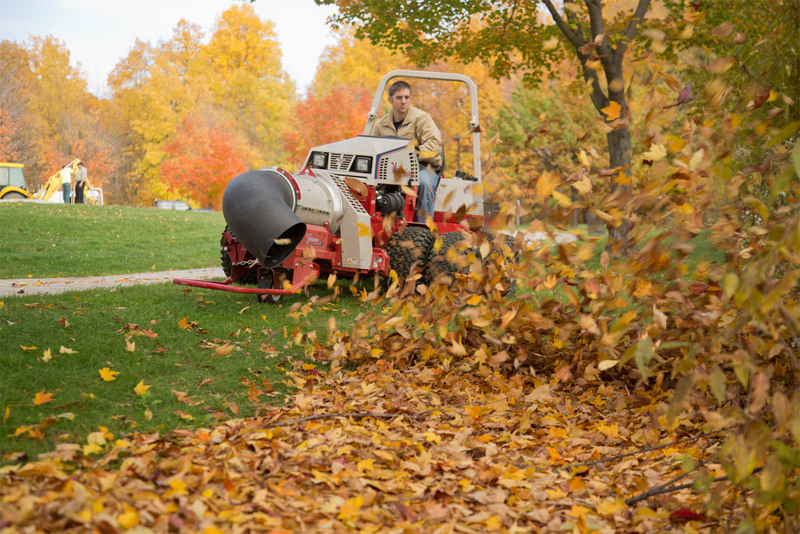 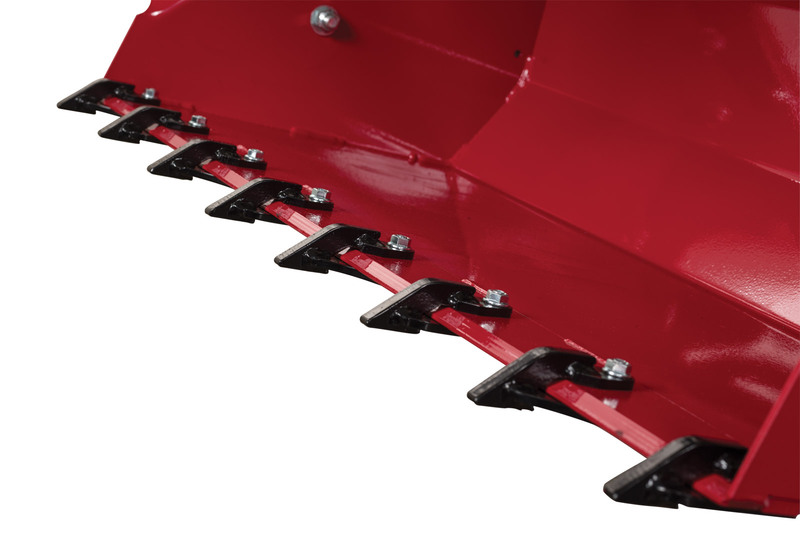 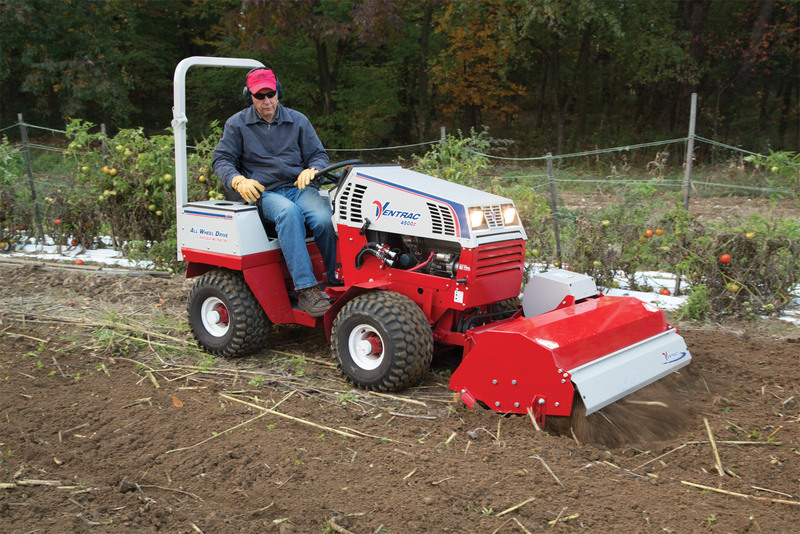 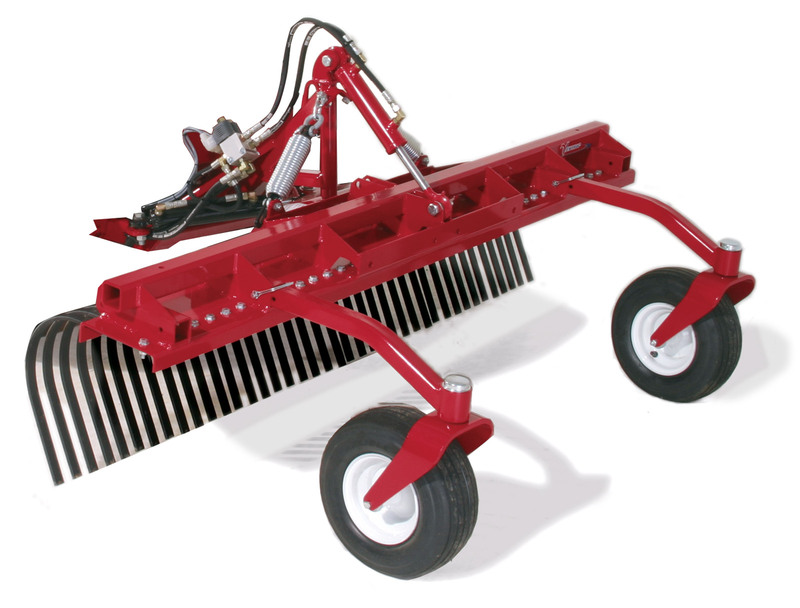 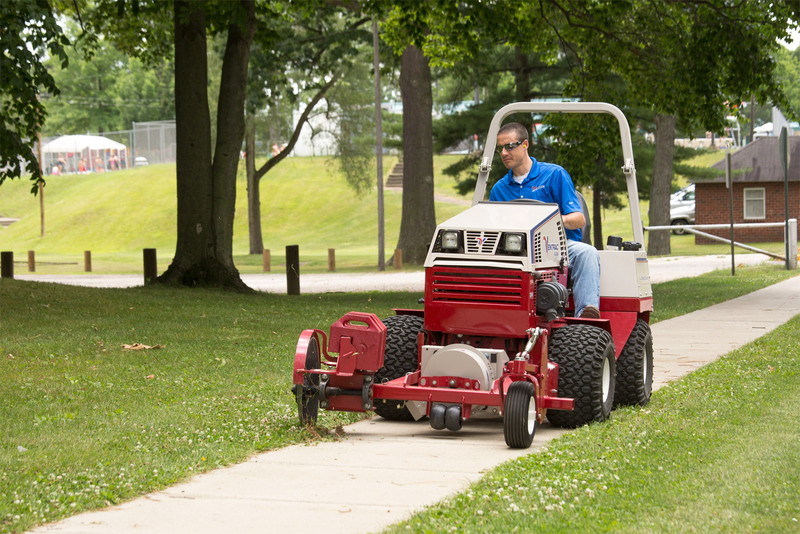 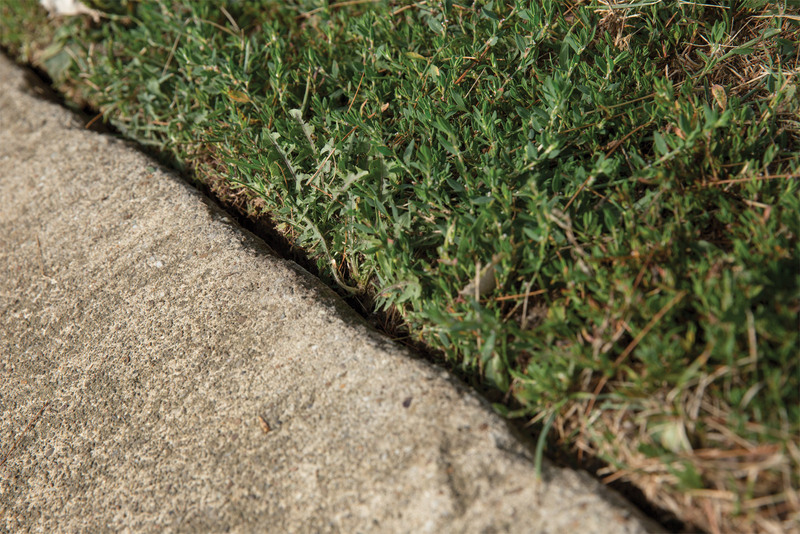 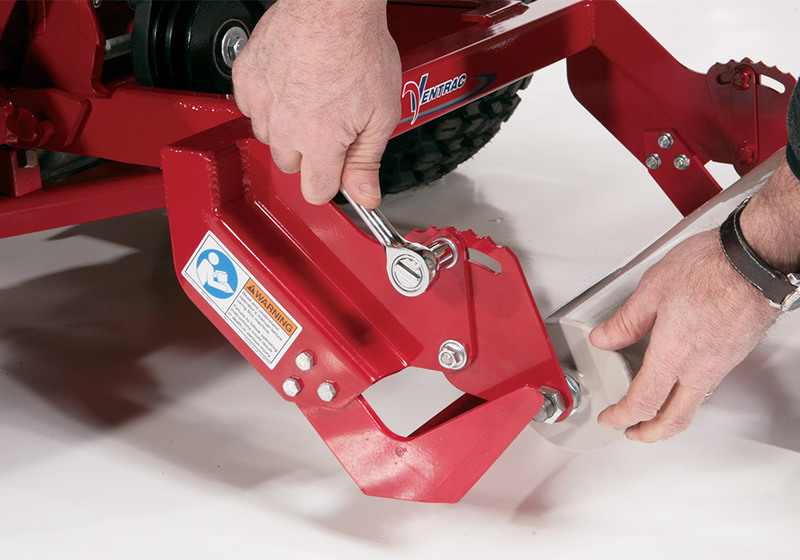 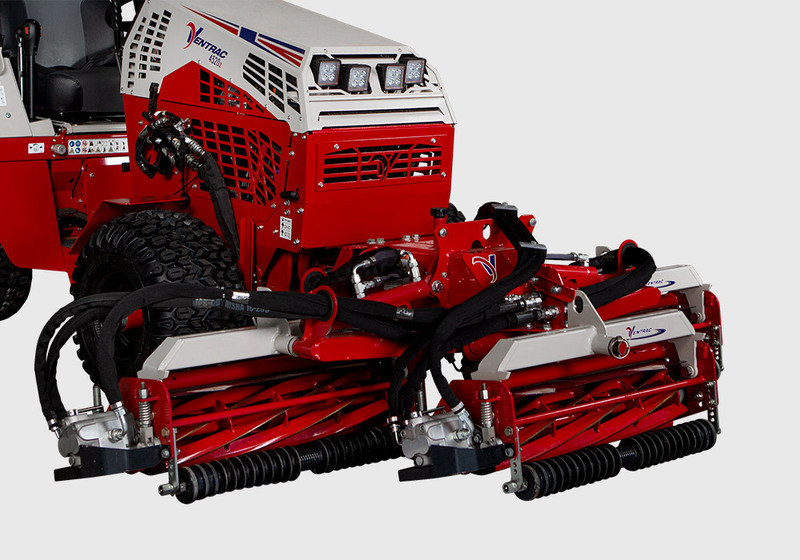 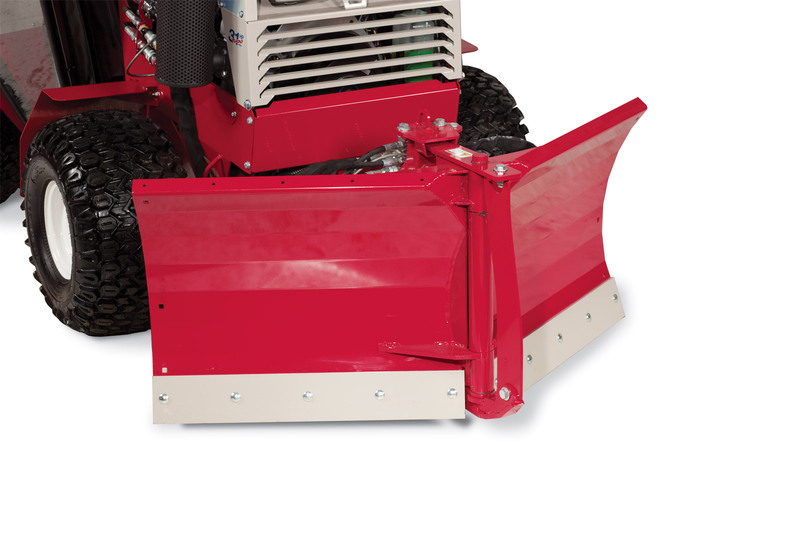 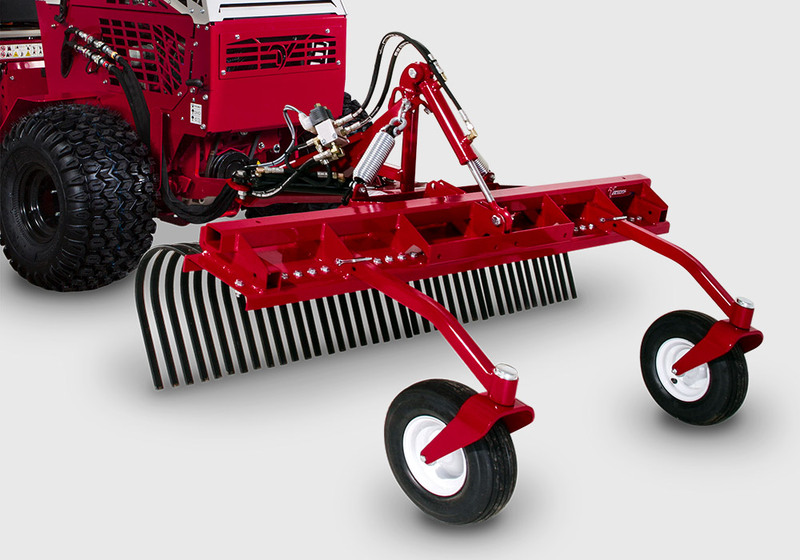 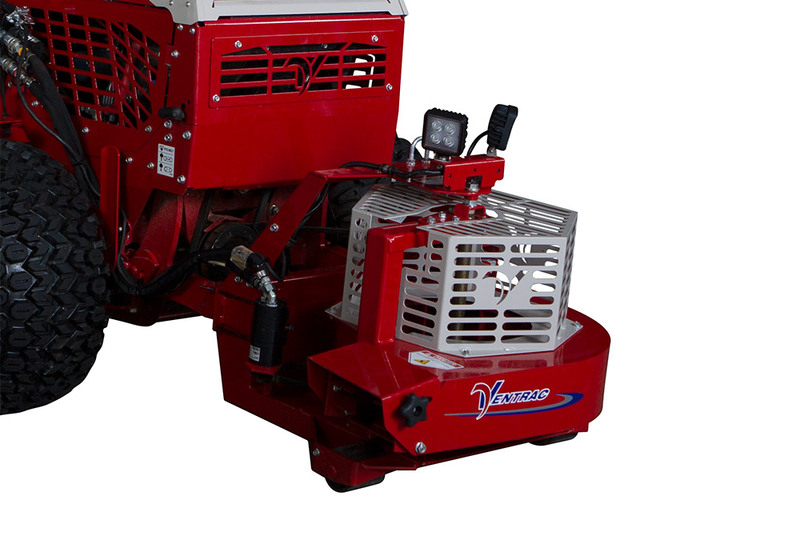 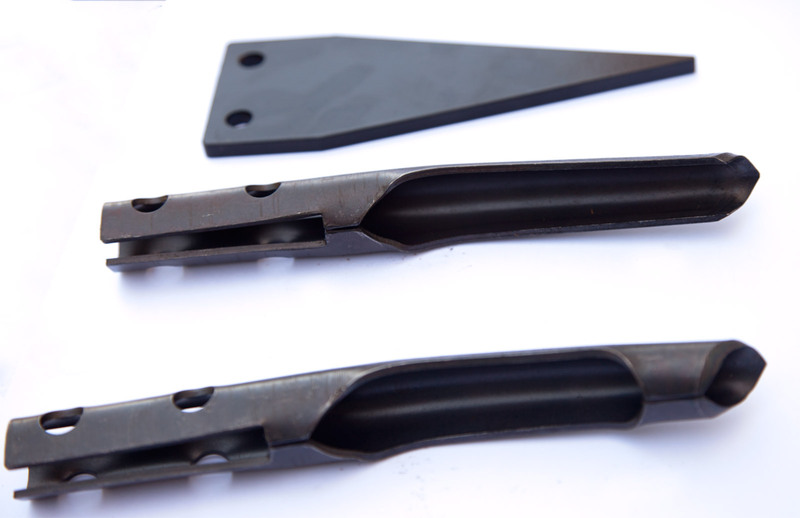 Vibrating Depth Up to 3"
Cutting Depth Below Ground 6"
Cutting Depth 0 to 2.5"
The support from the manufacturer's staff has also been outstanding in my opinion. 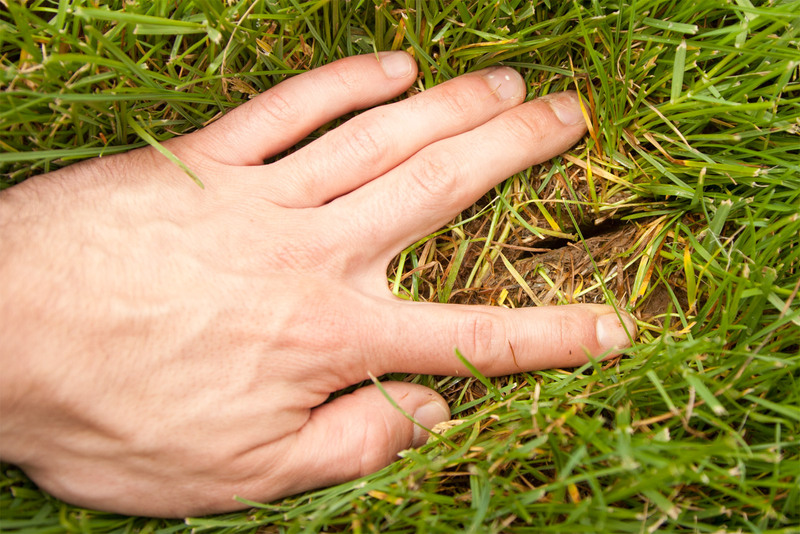 They are always timely with responses, and generous in consideration of issues that may not have been my fault entirely. 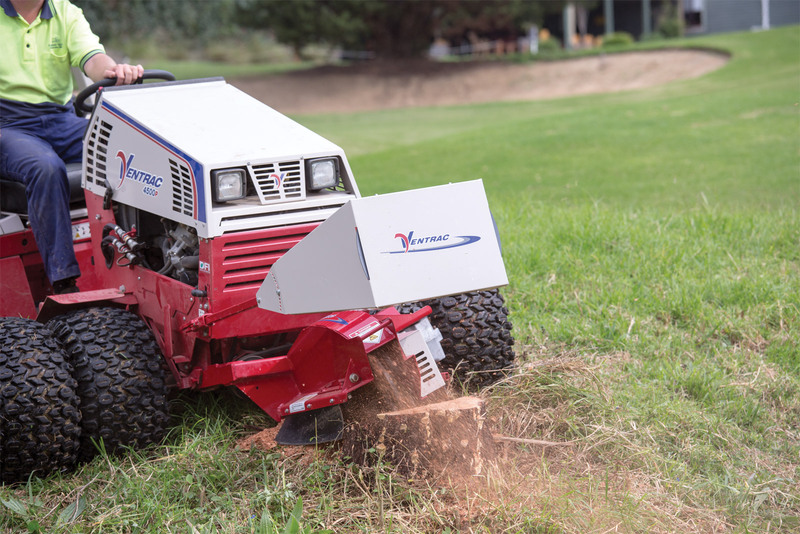 The entire Ventrac team should be commended for the highest level of possible customer service and support. 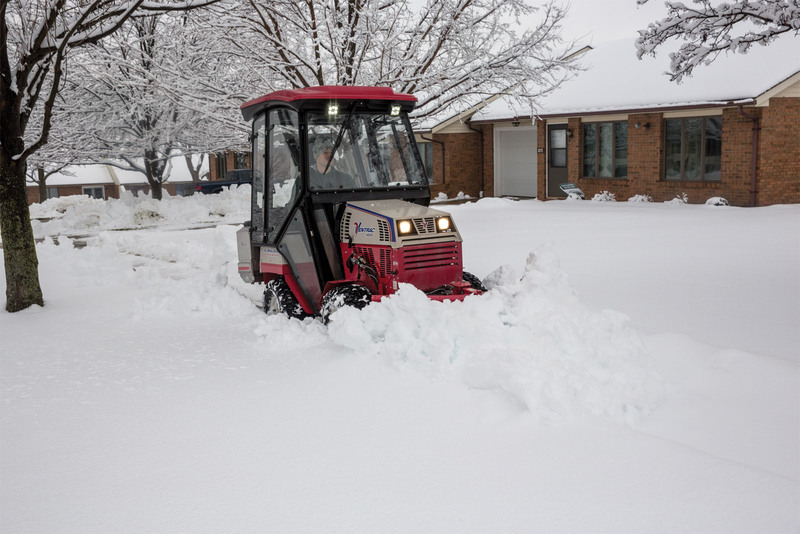 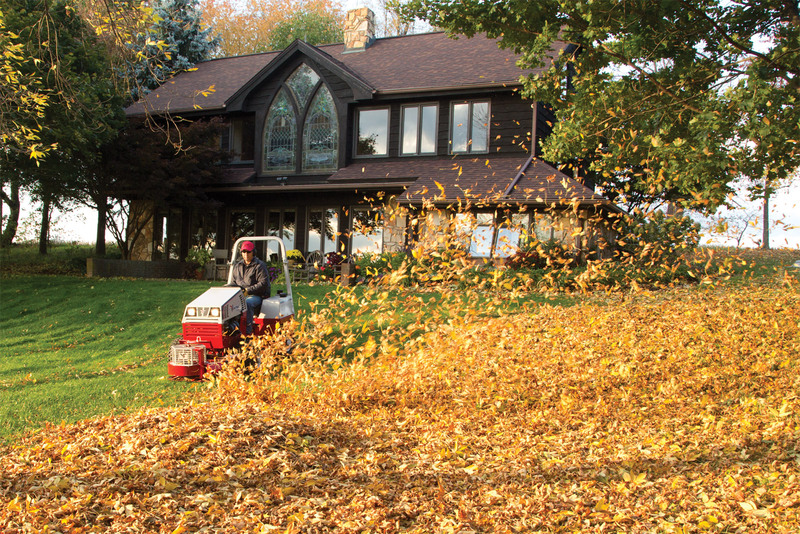 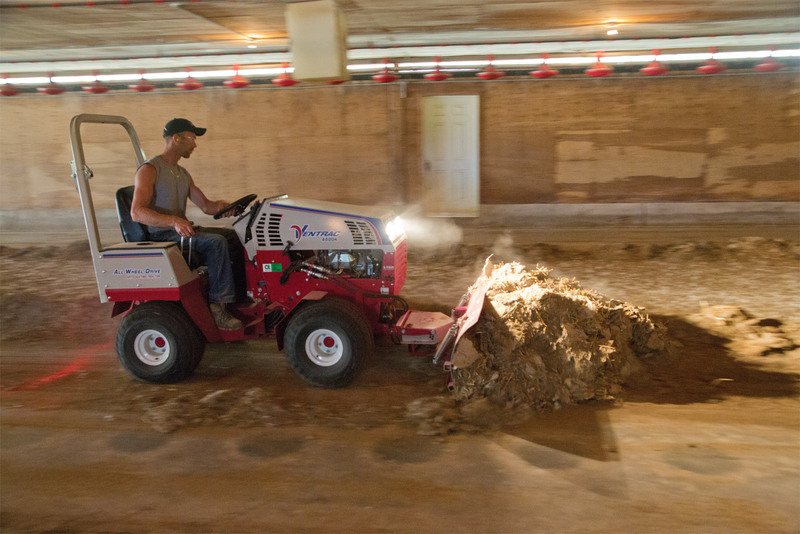 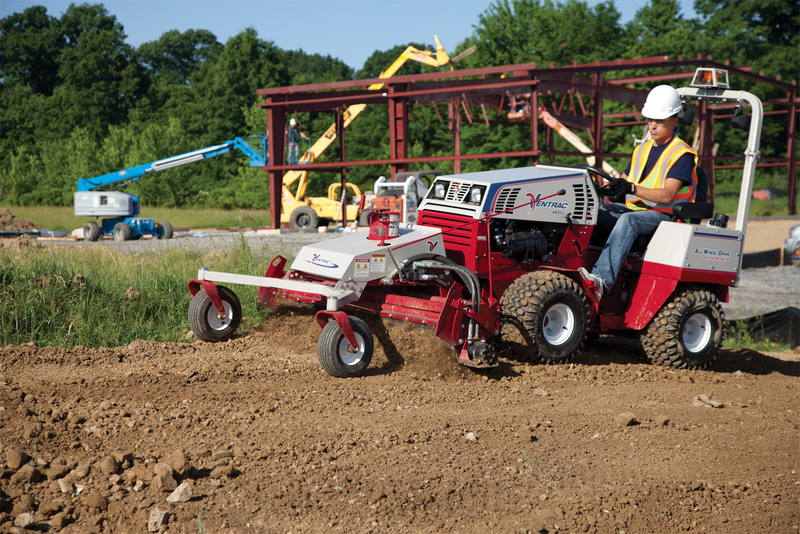 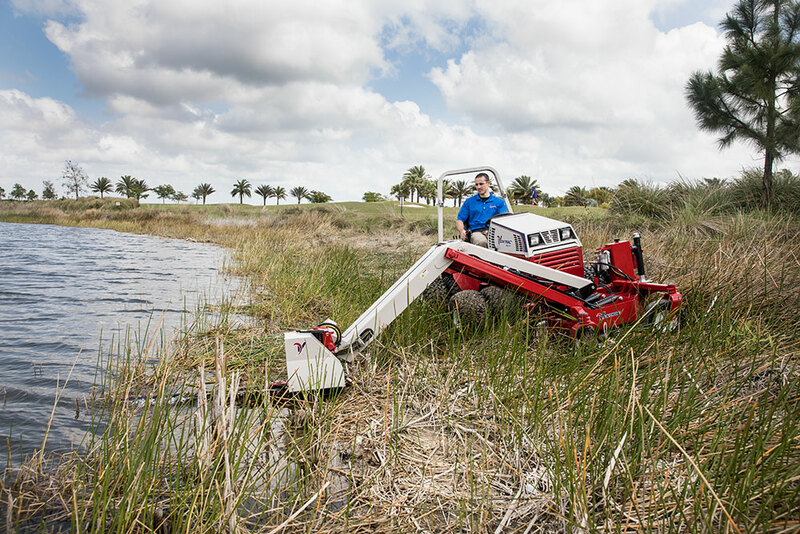 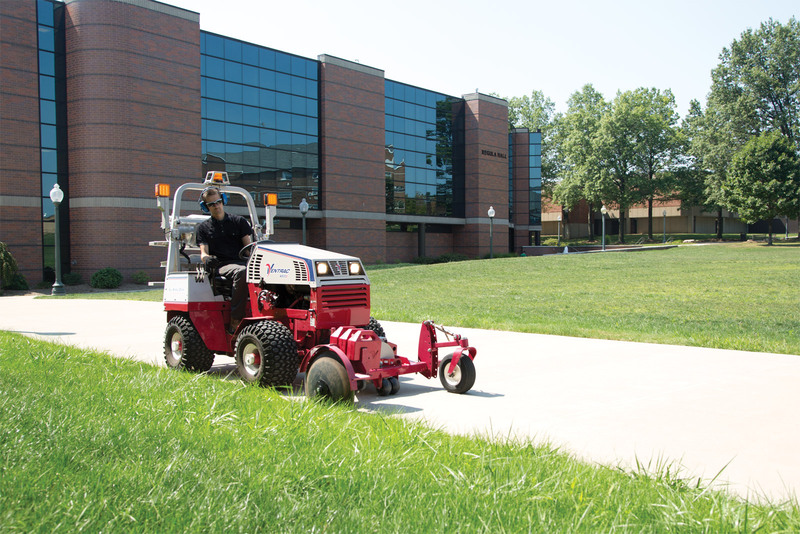 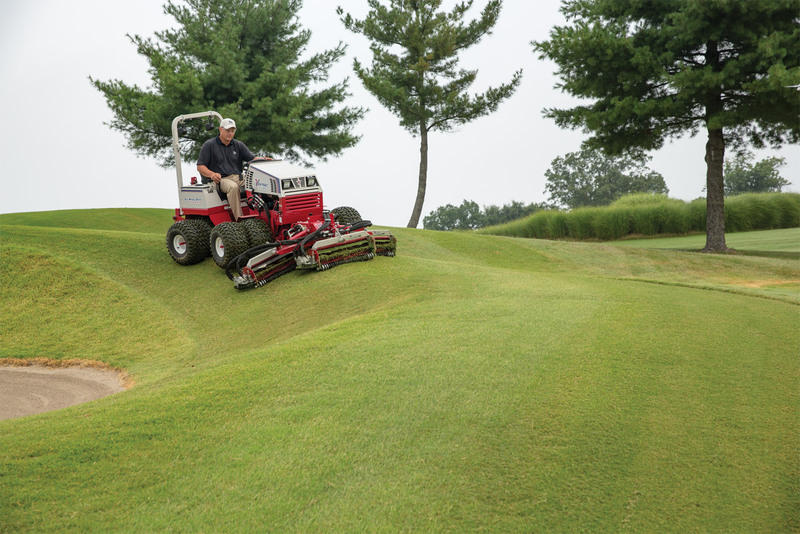 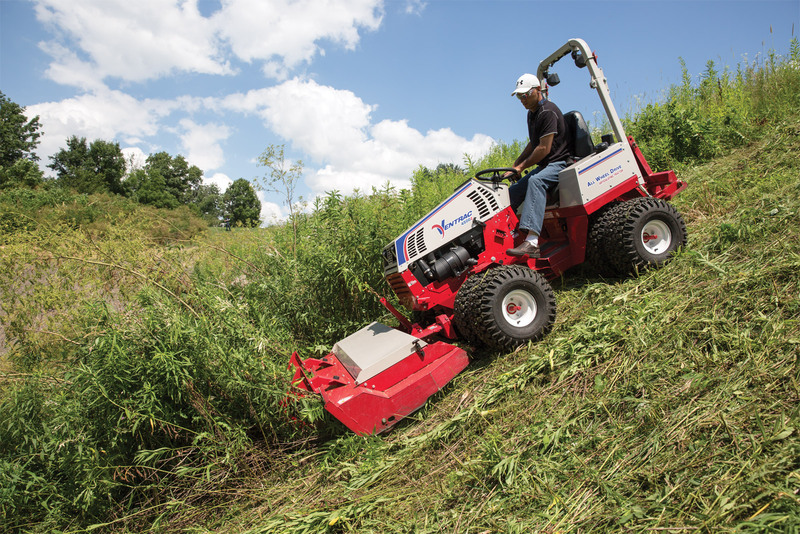 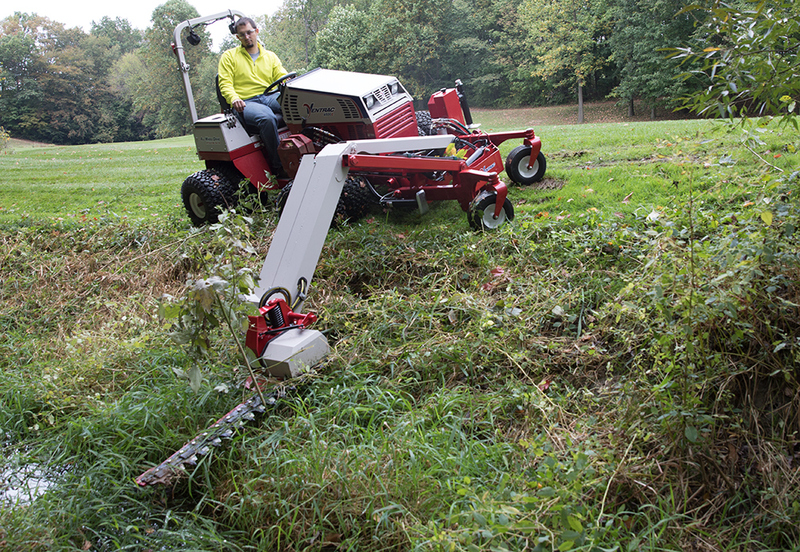 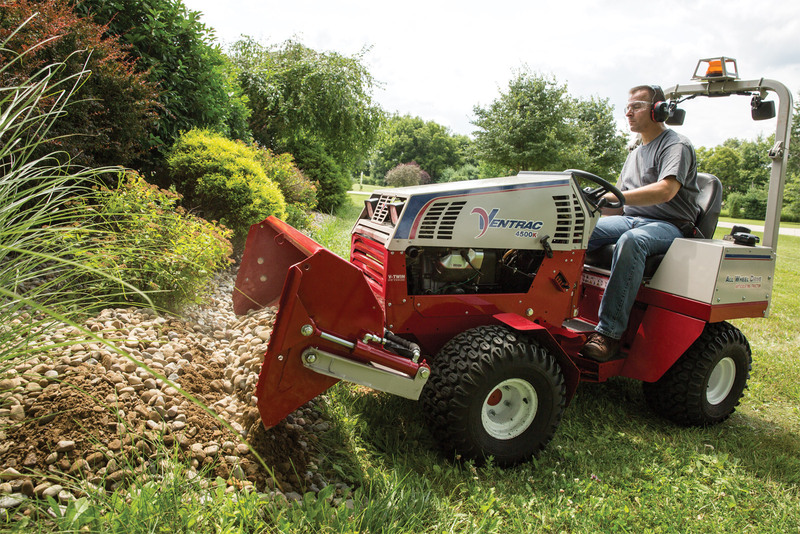 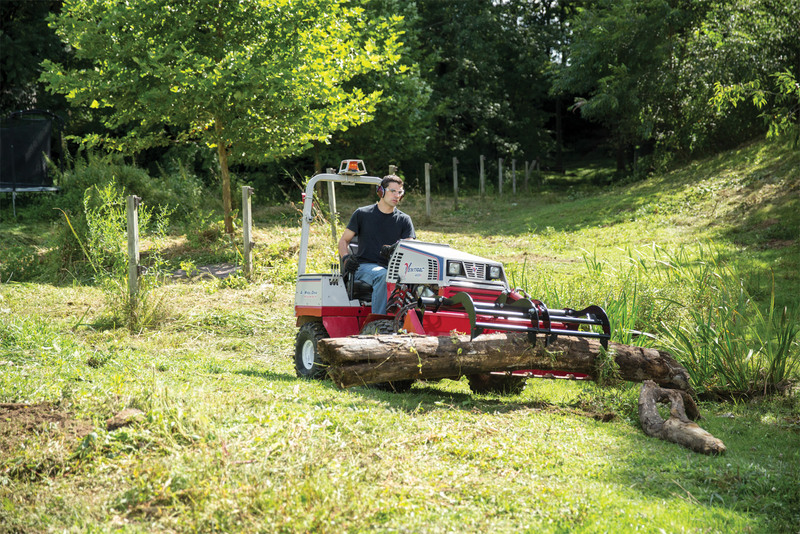 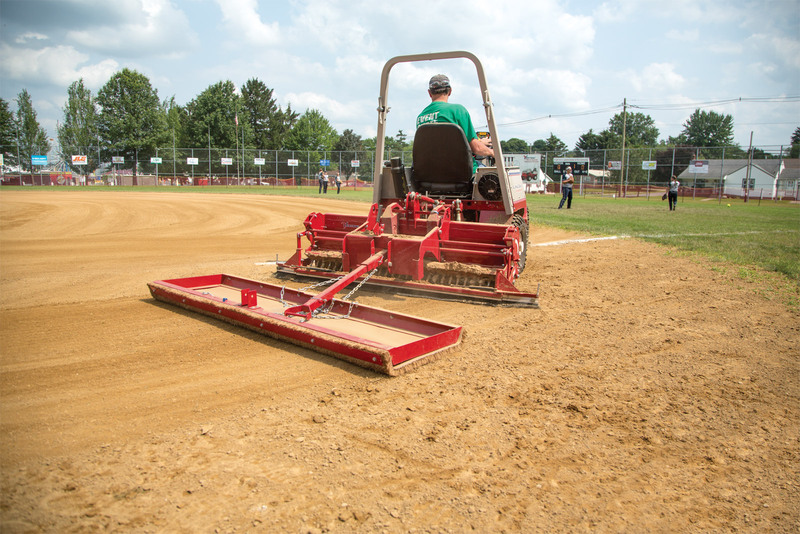 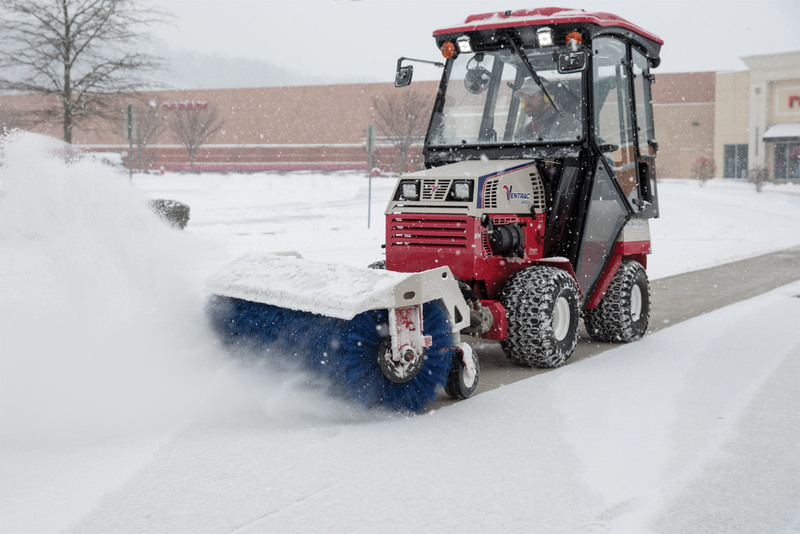 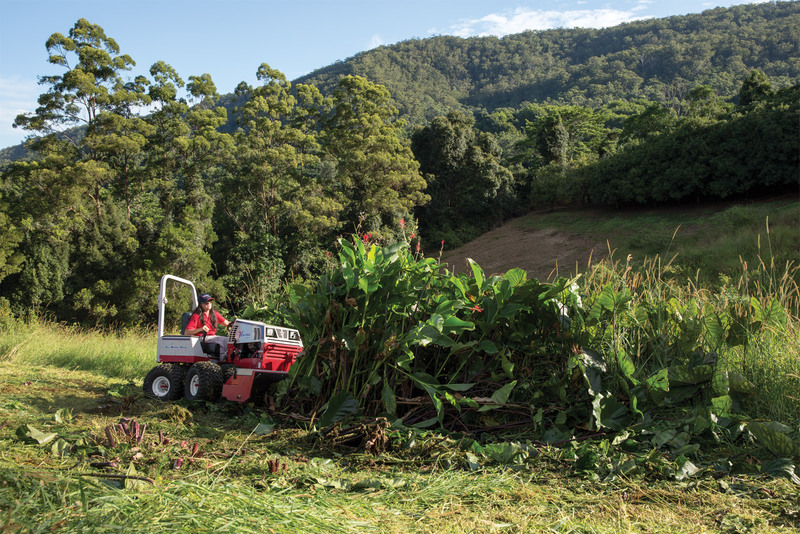 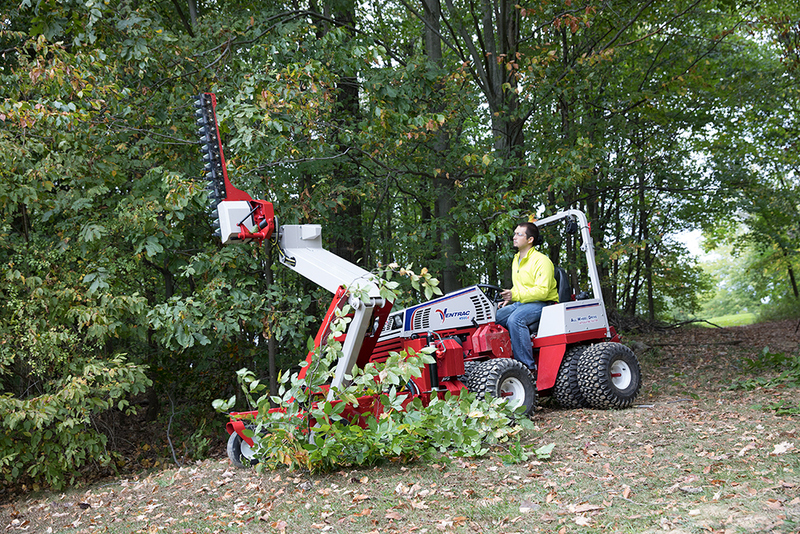 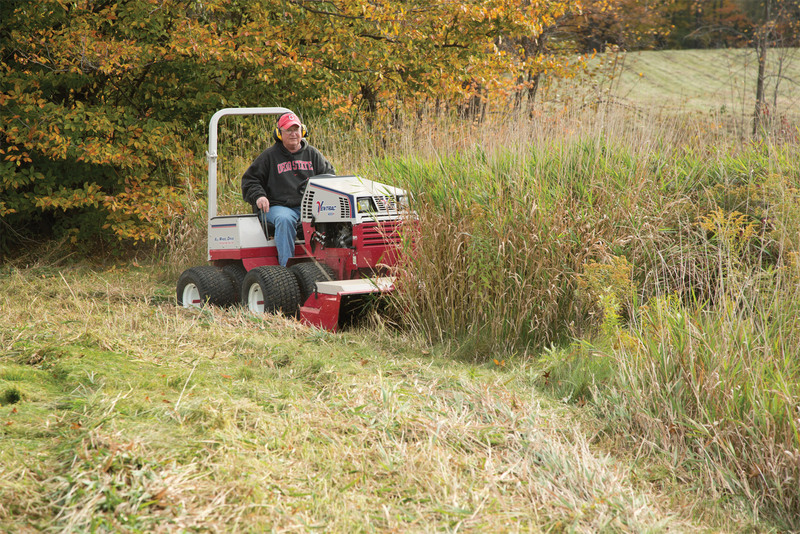 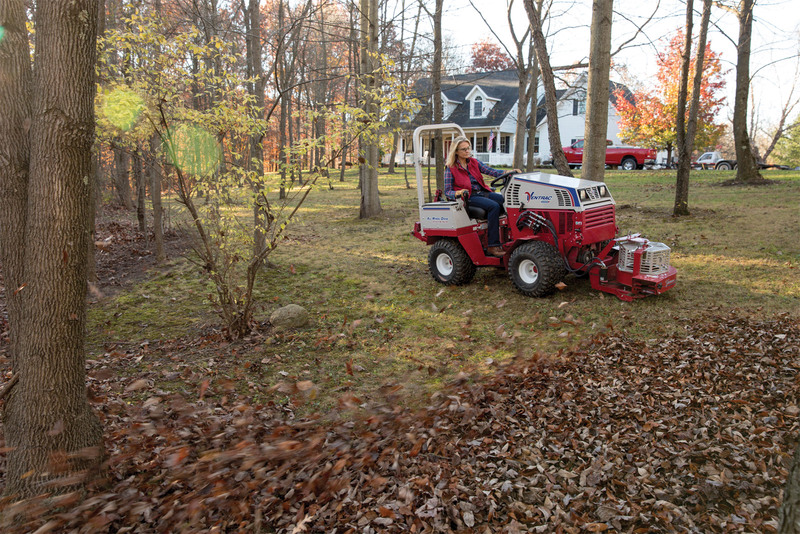 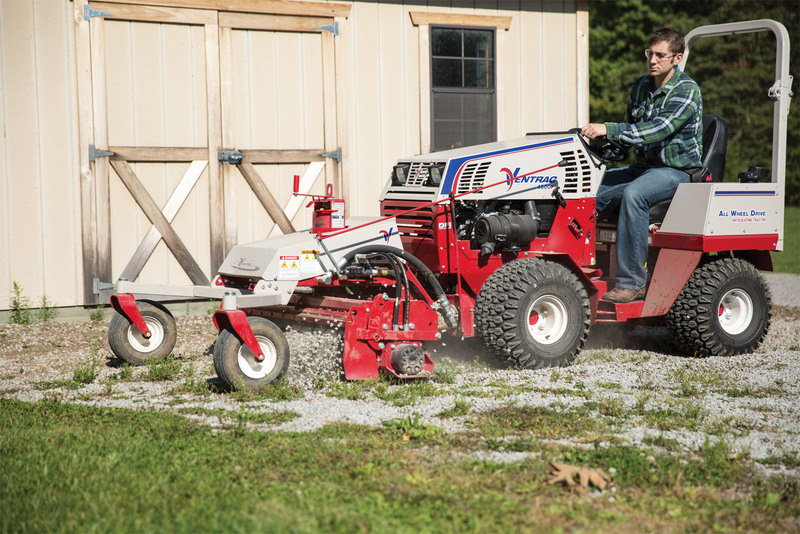 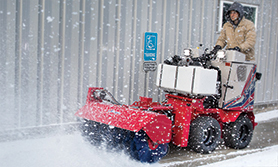 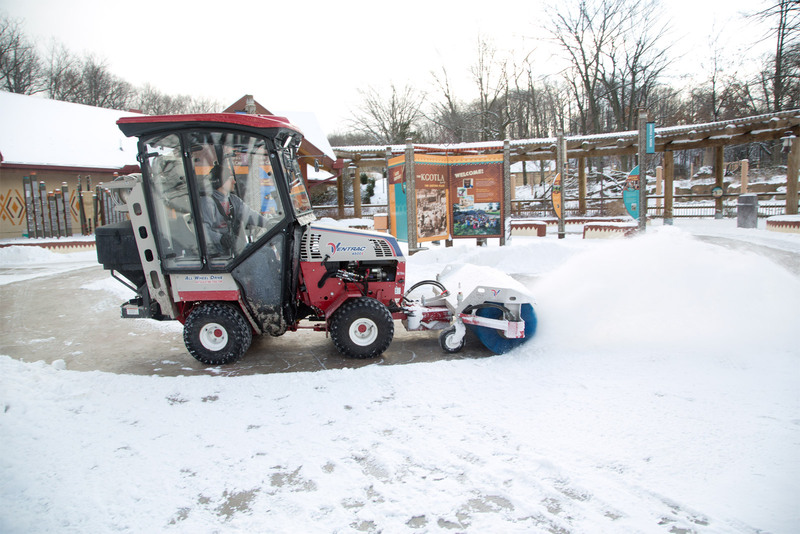 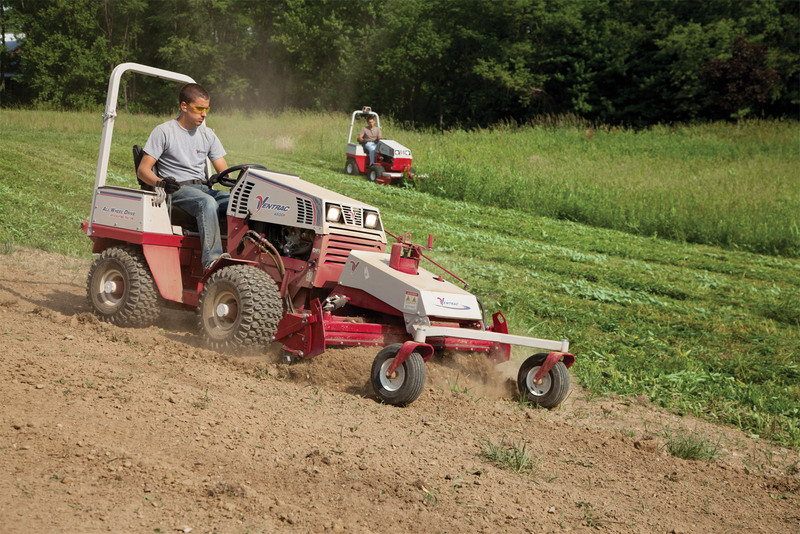 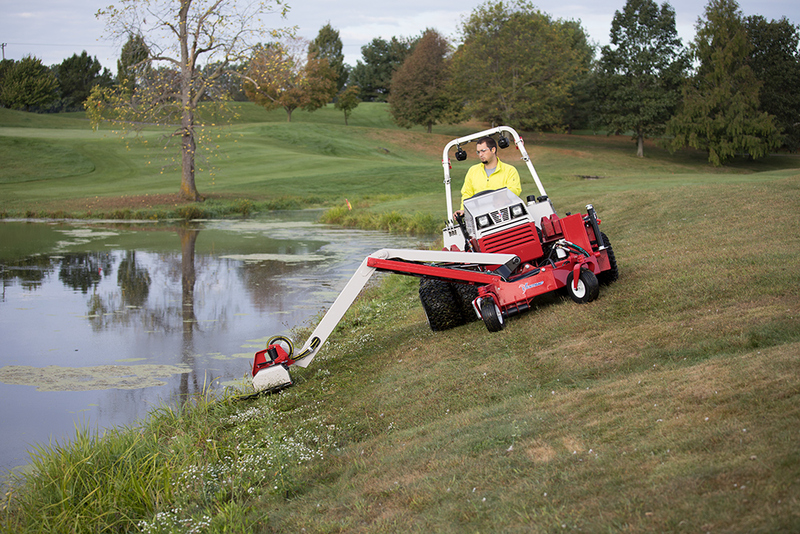 We use our Ventrac for every job possible. 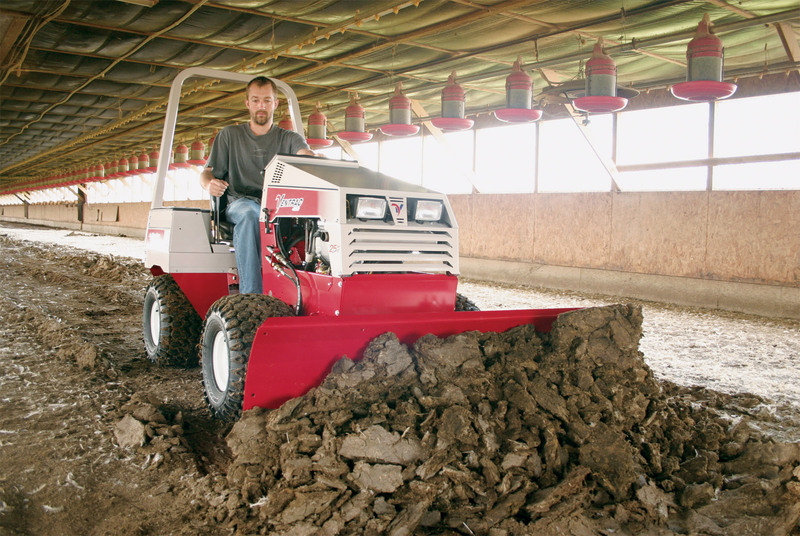 I'm amazed at how many times we use this tractor for jobs I never thought it could do! 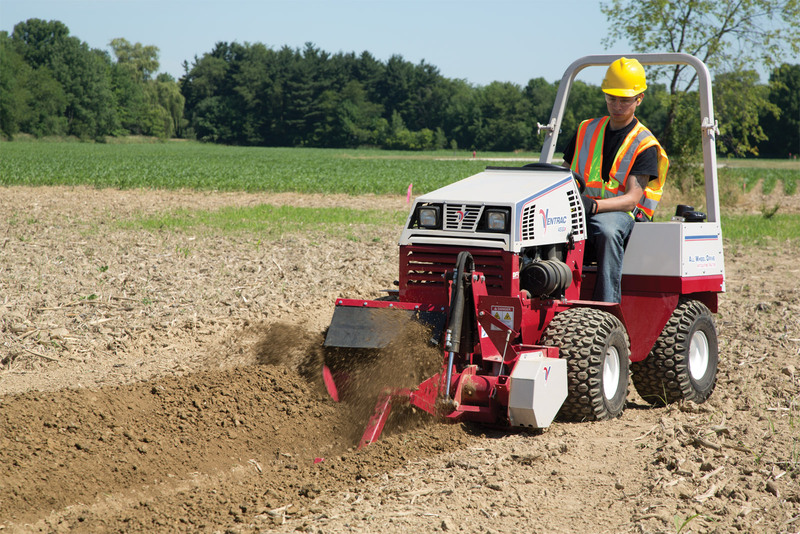 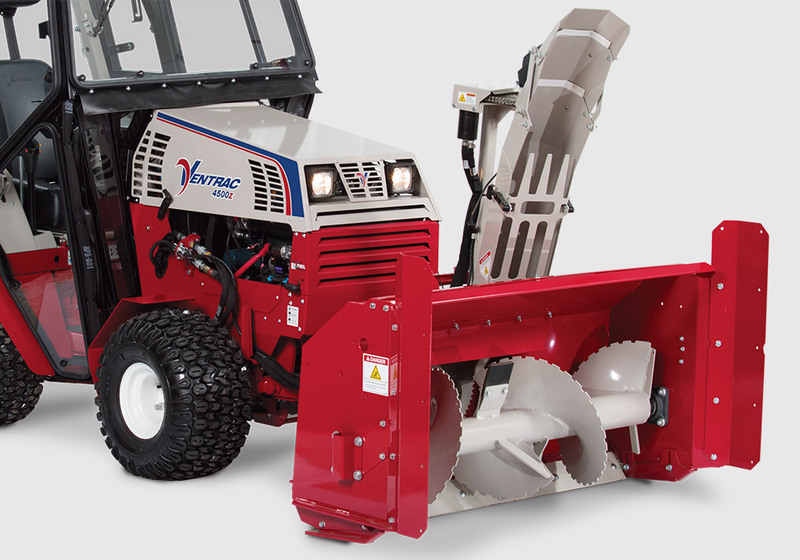 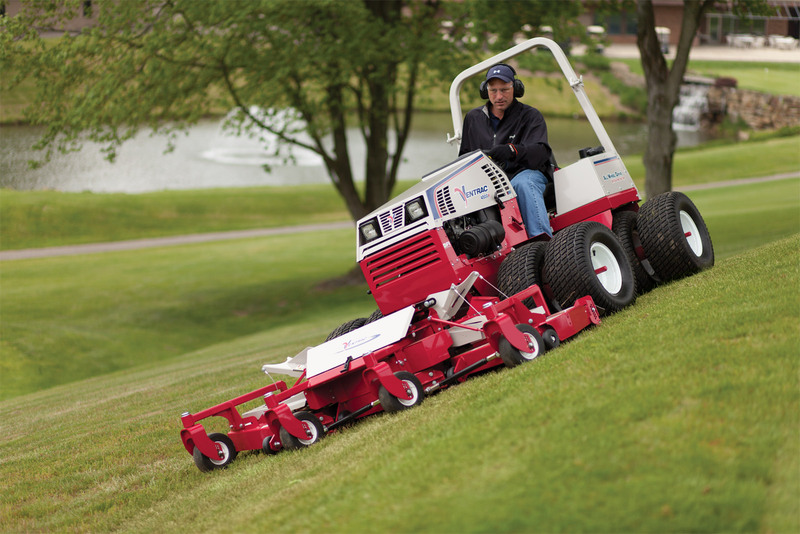 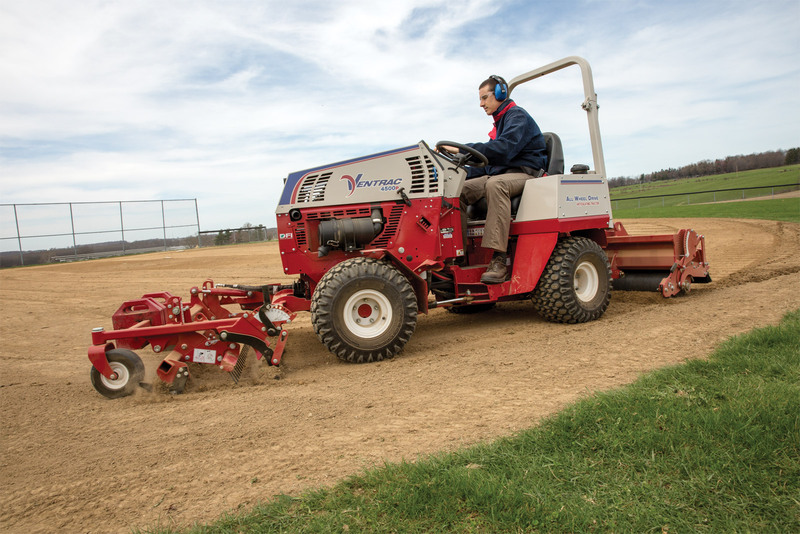 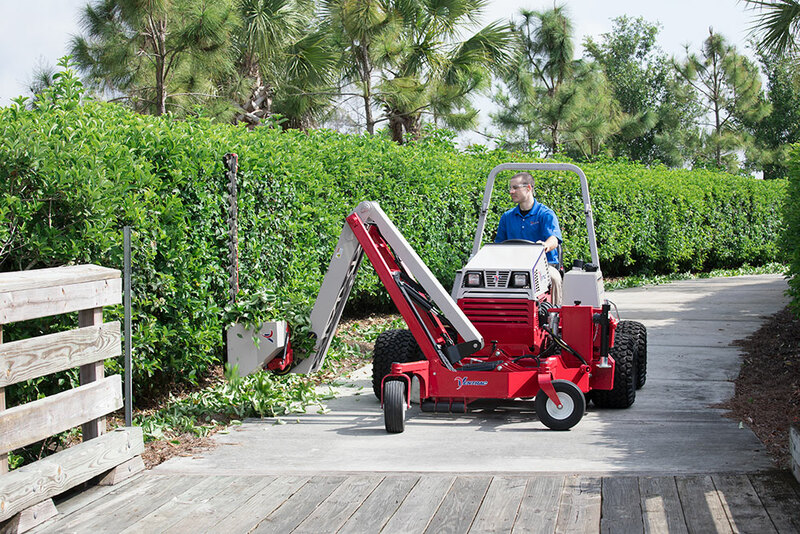 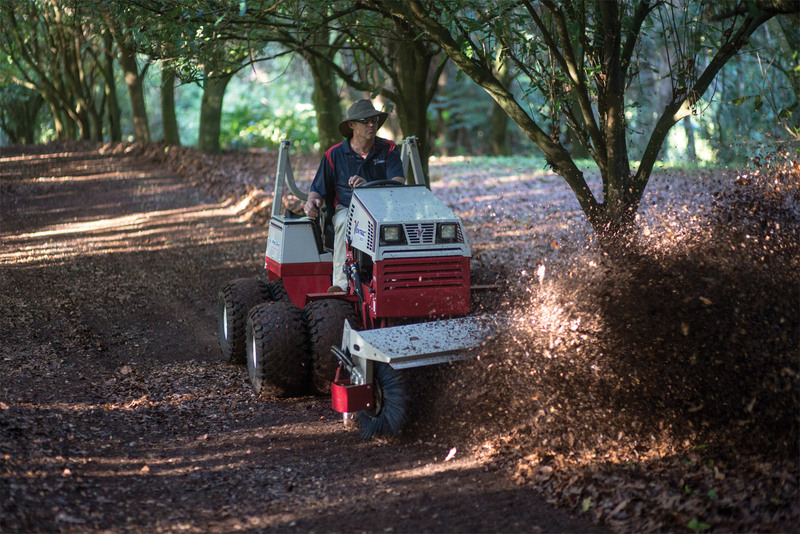 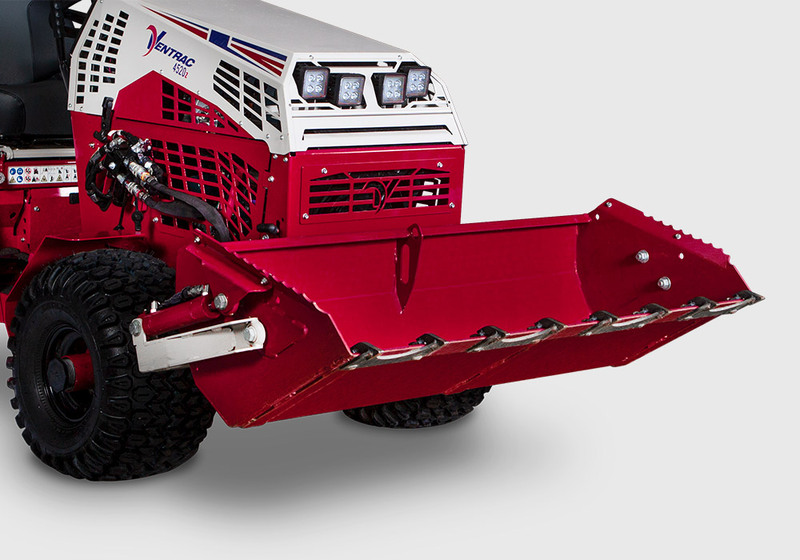 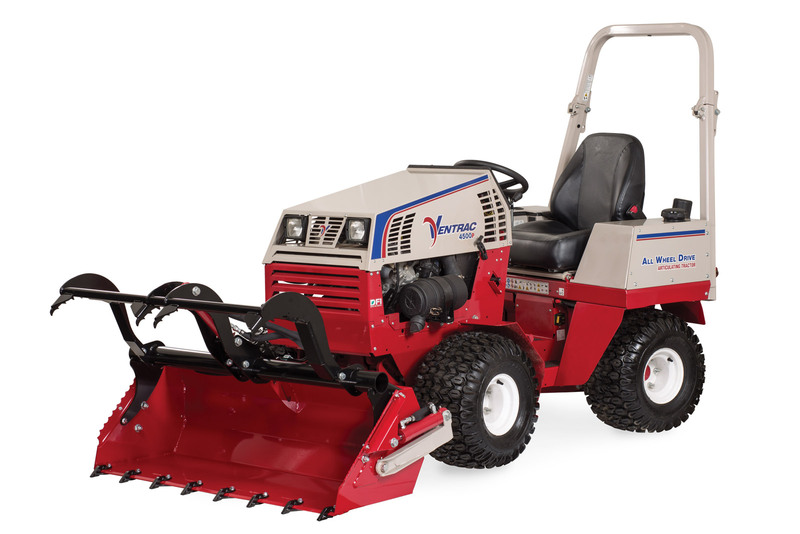 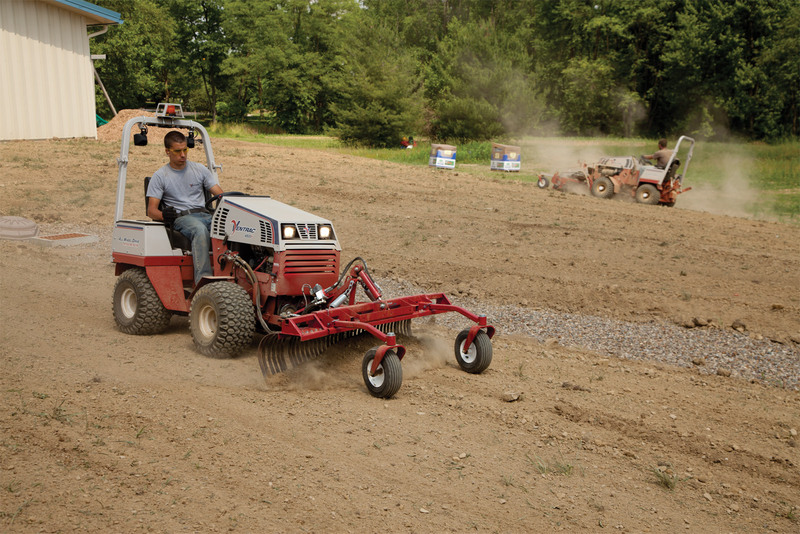 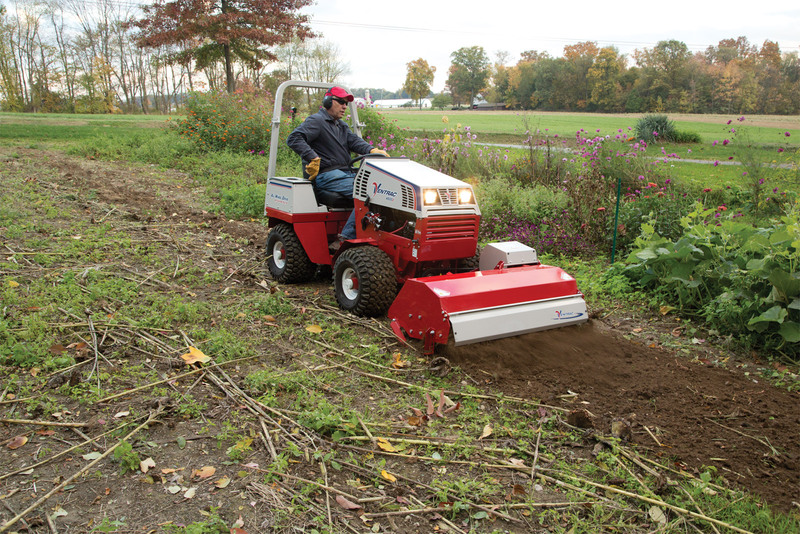 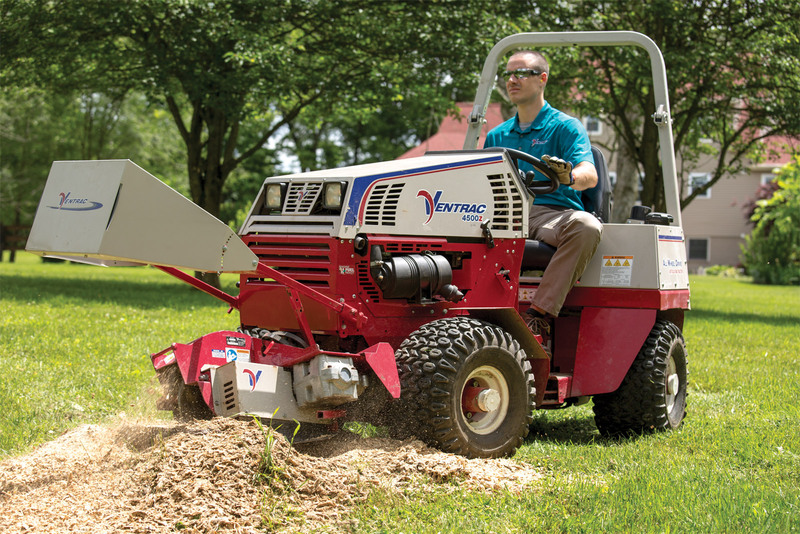 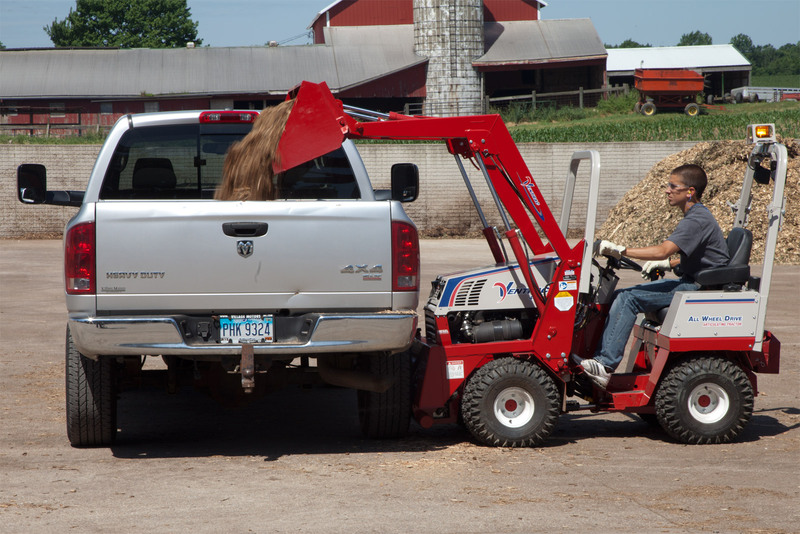 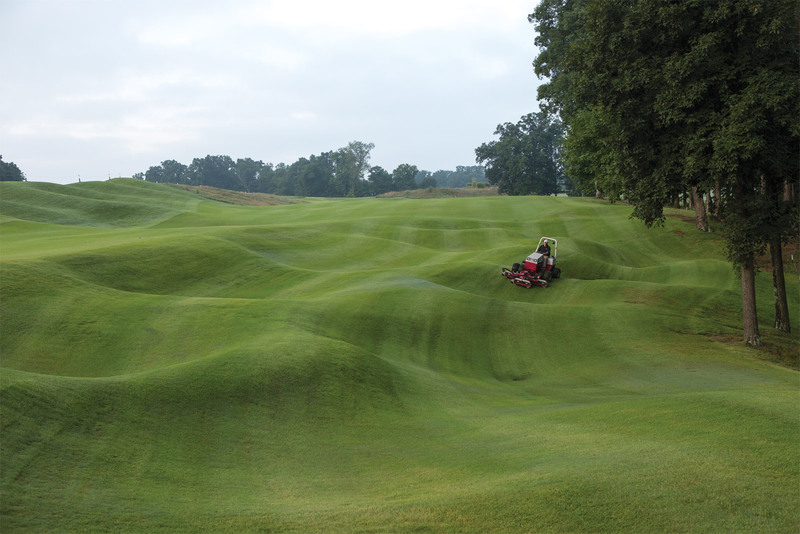 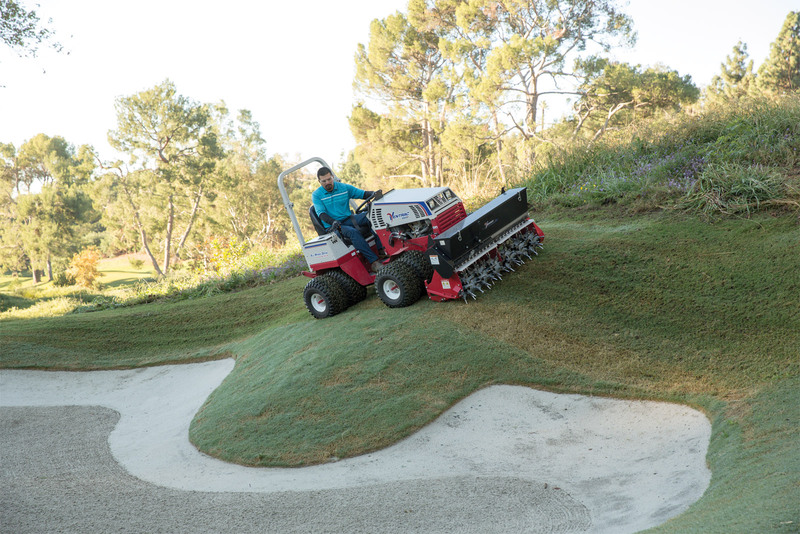 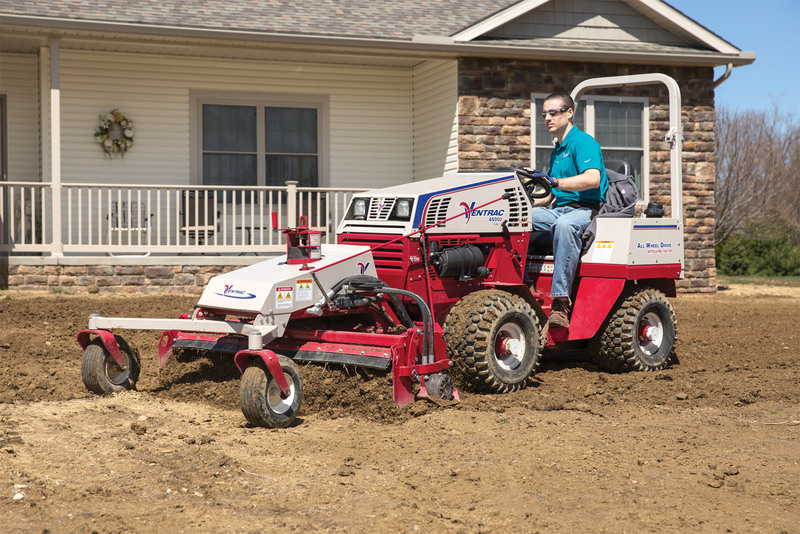 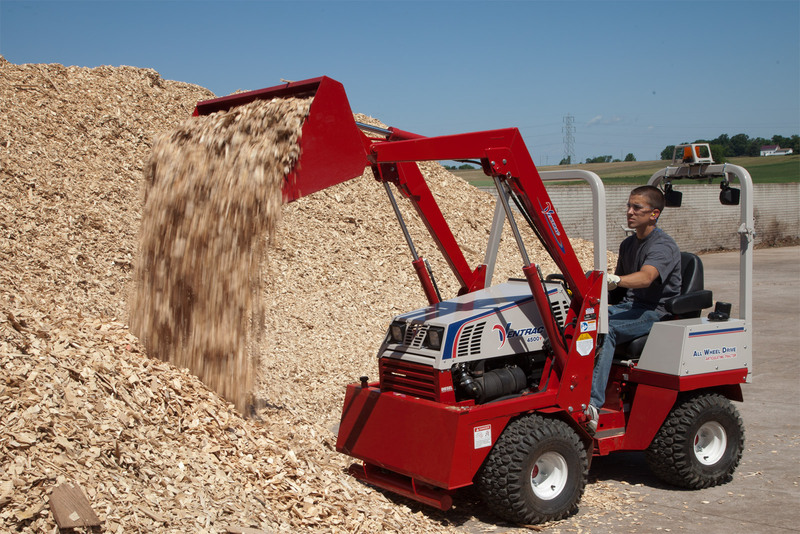 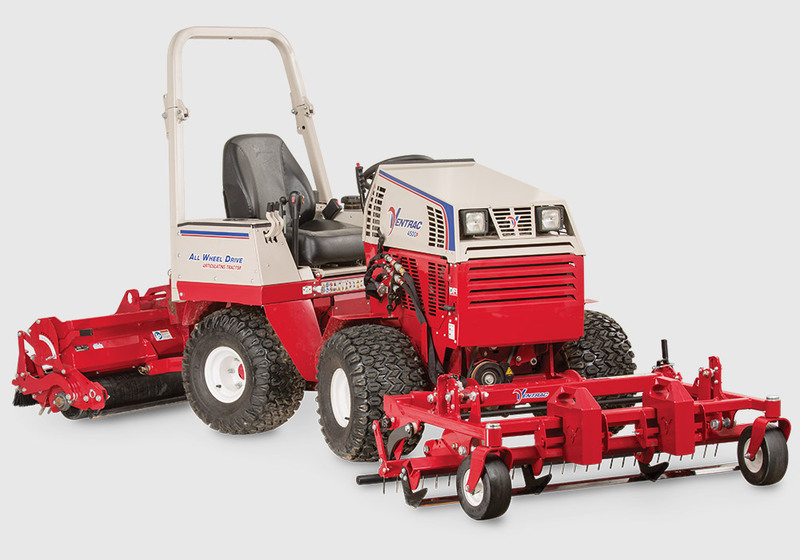 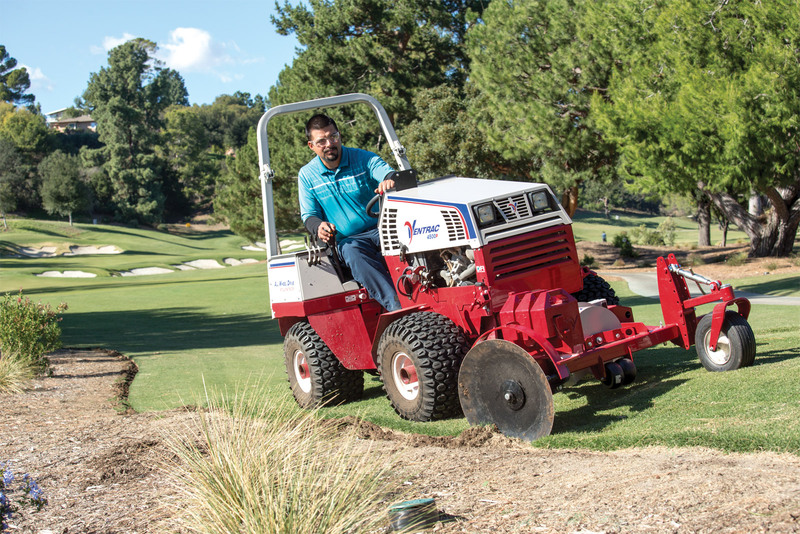 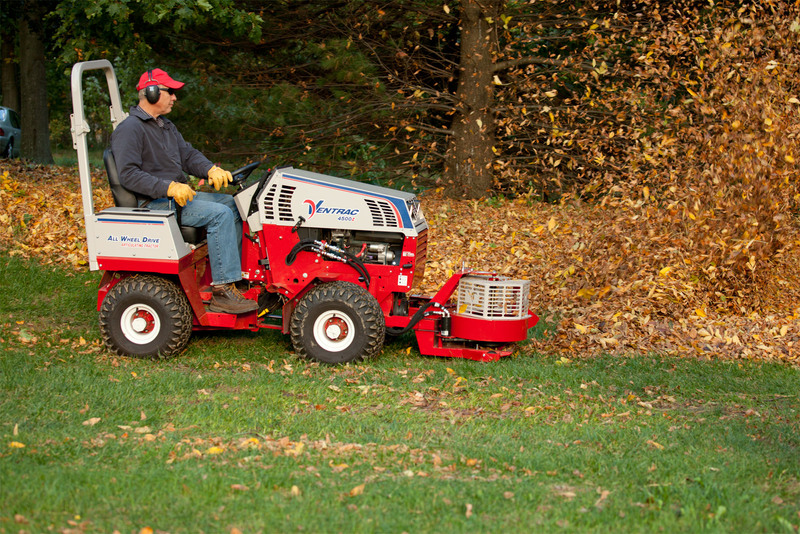 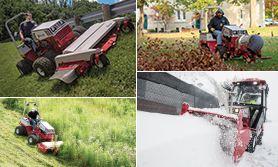 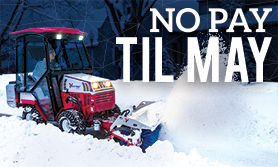 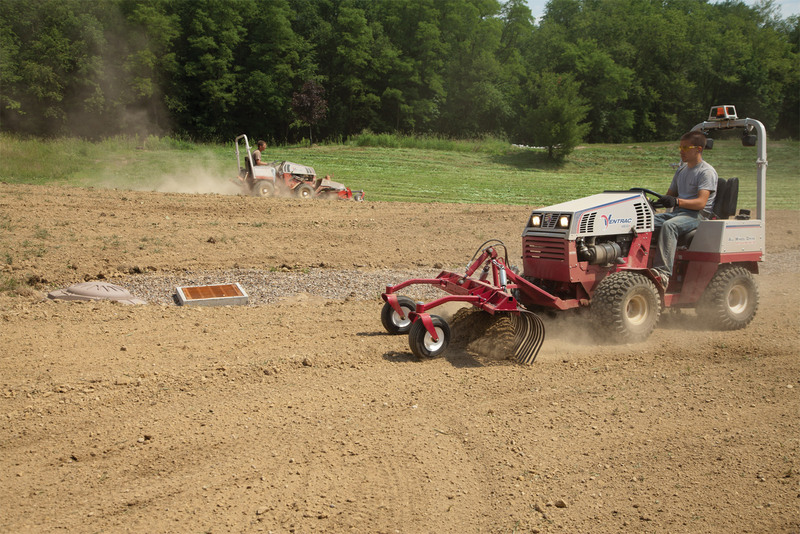 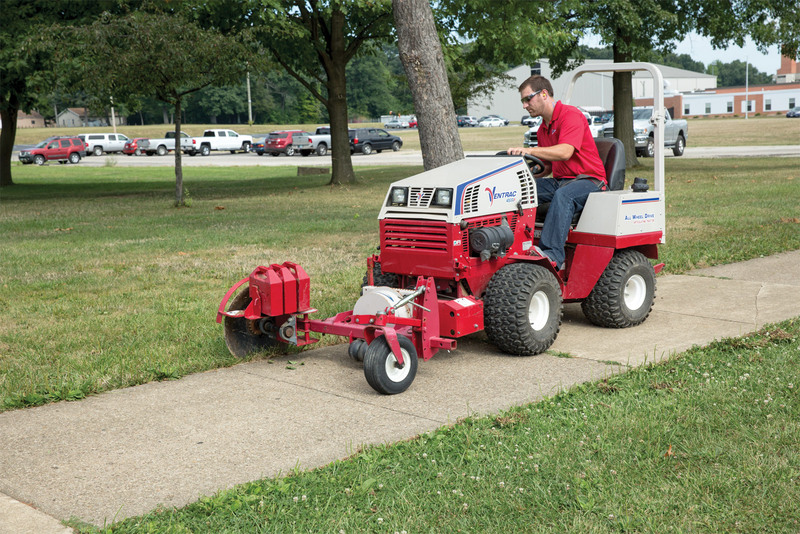 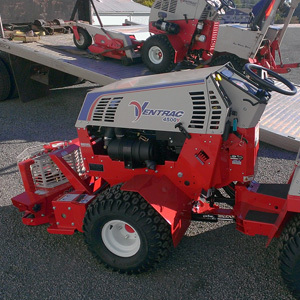 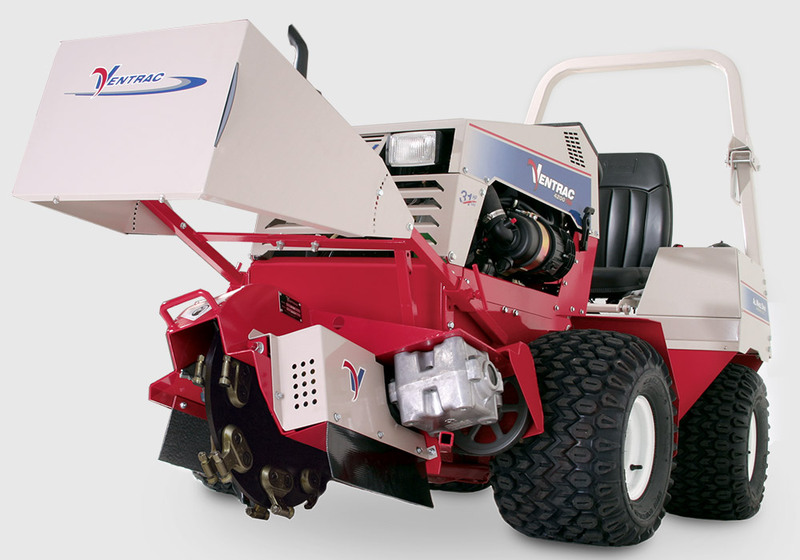 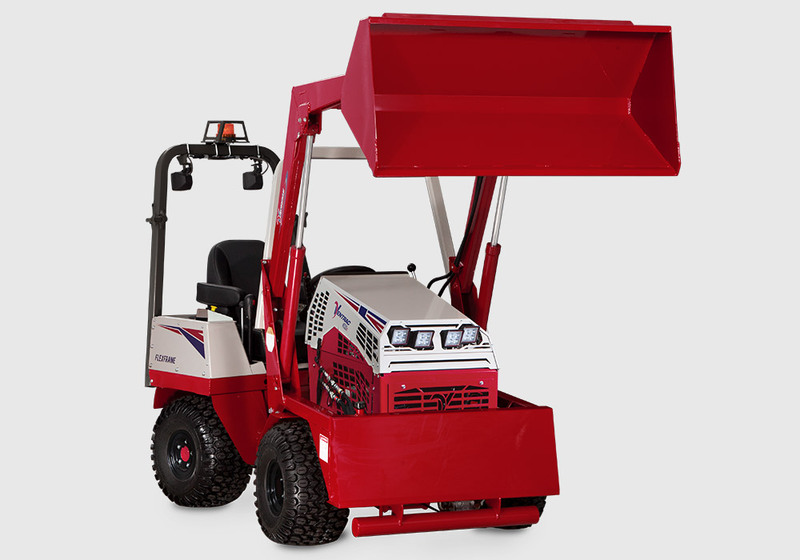 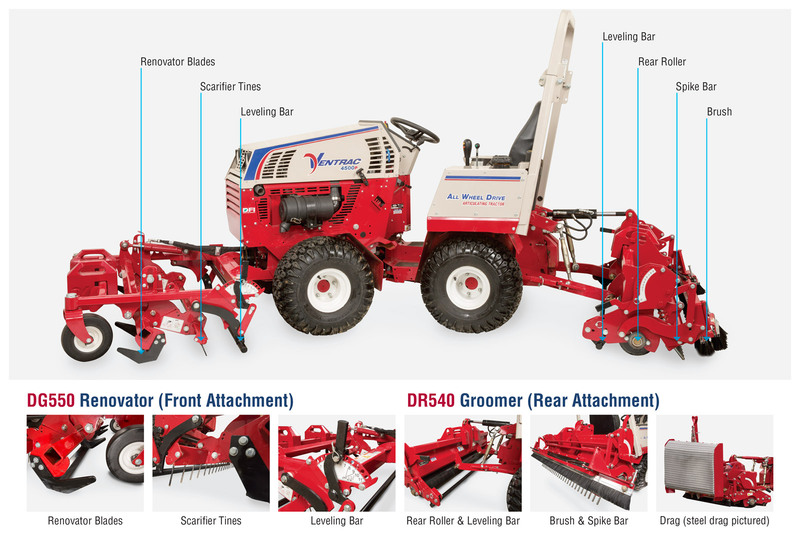 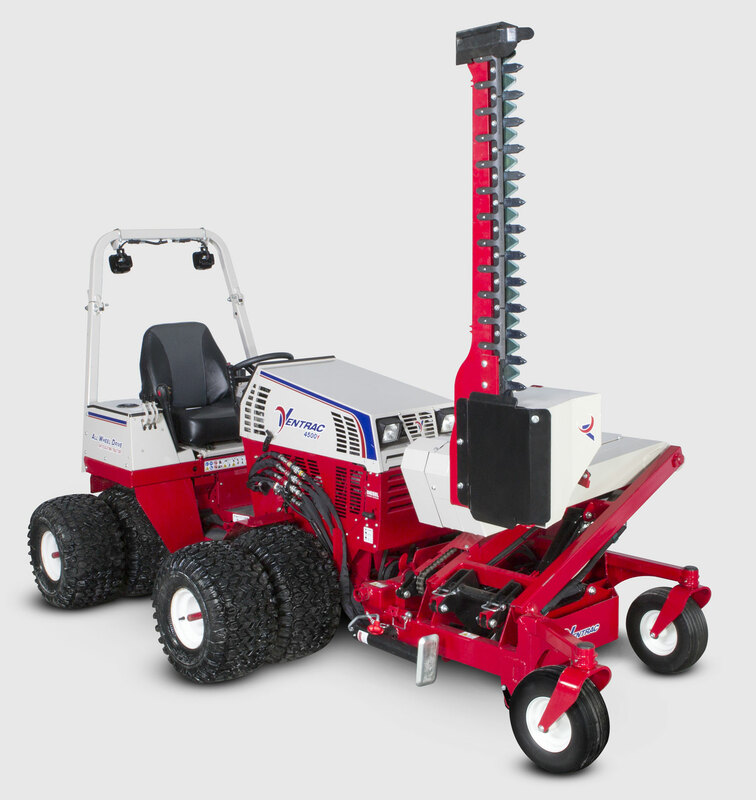 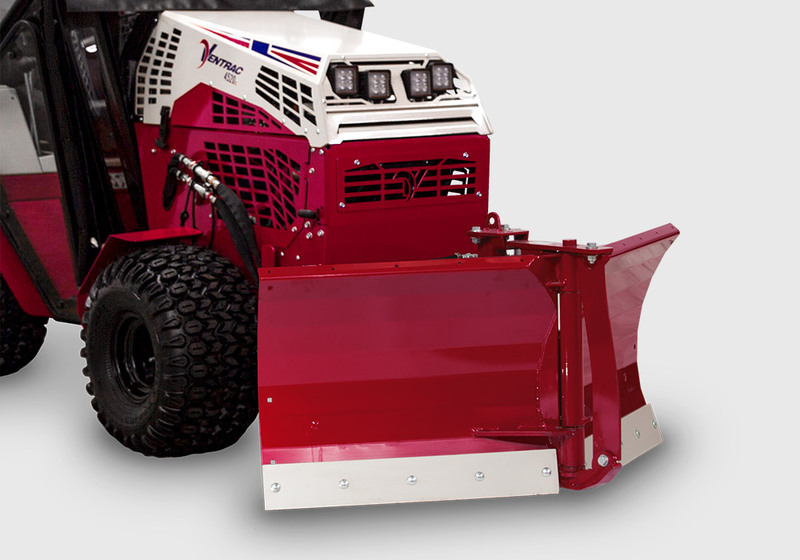 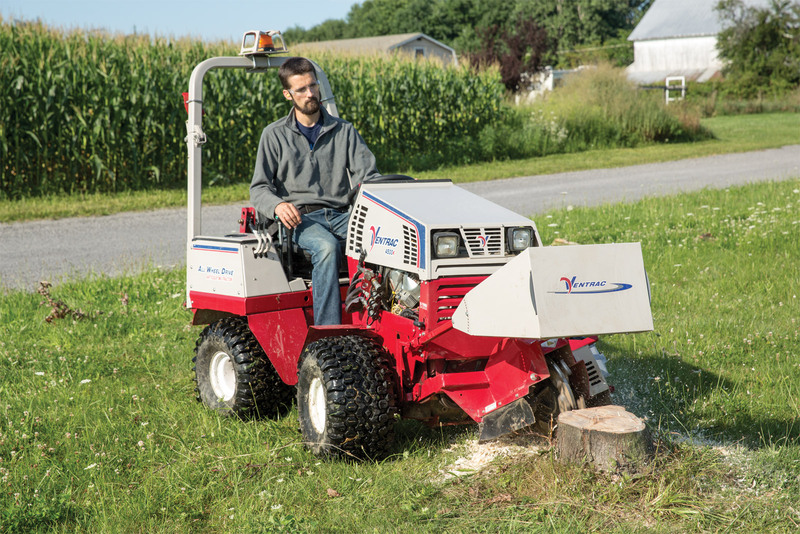 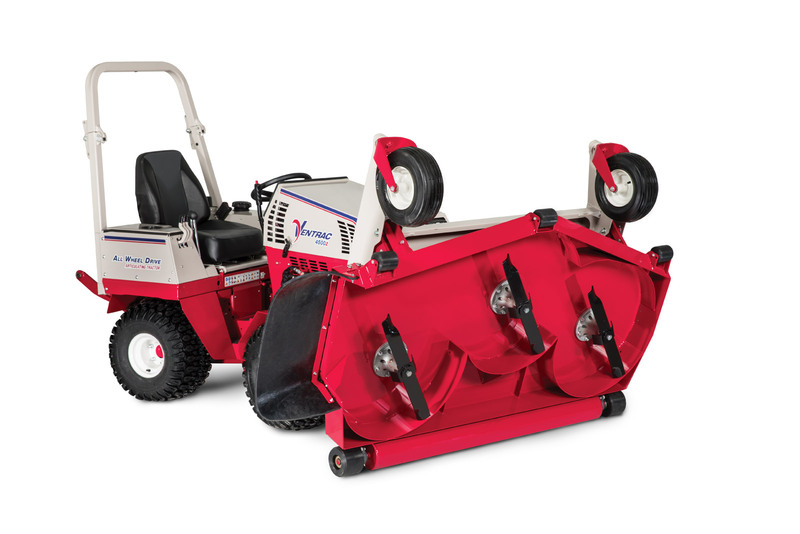 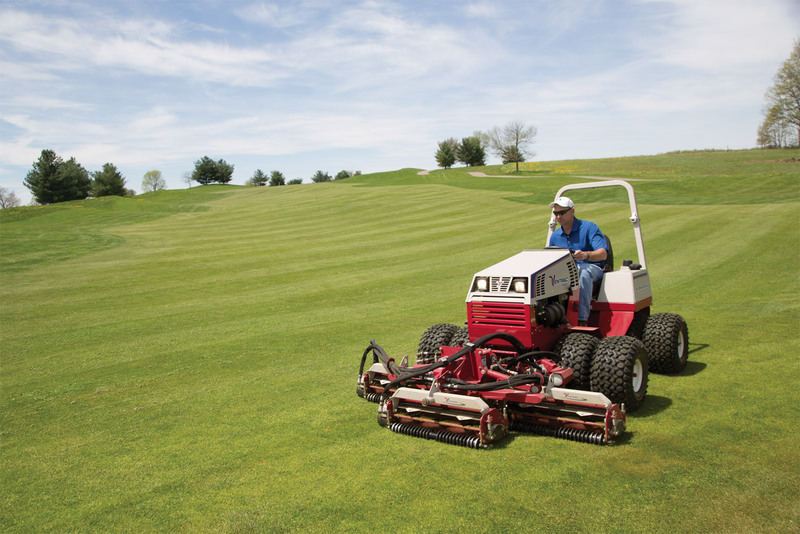 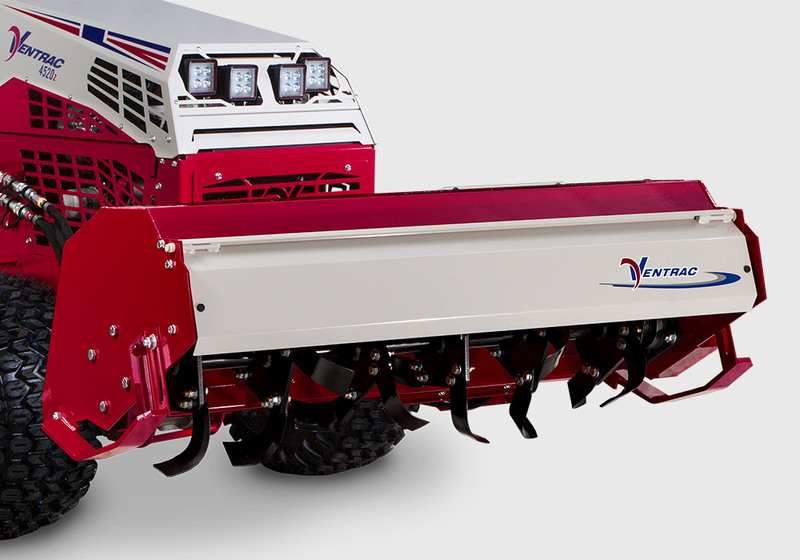 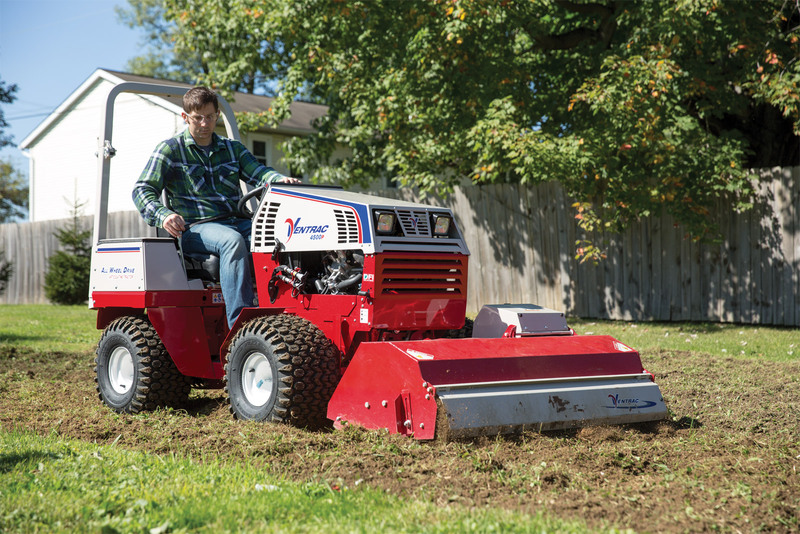 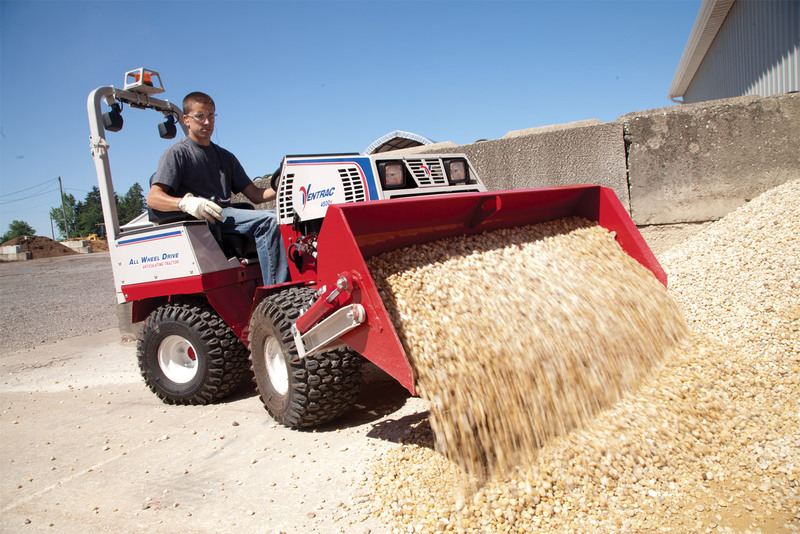 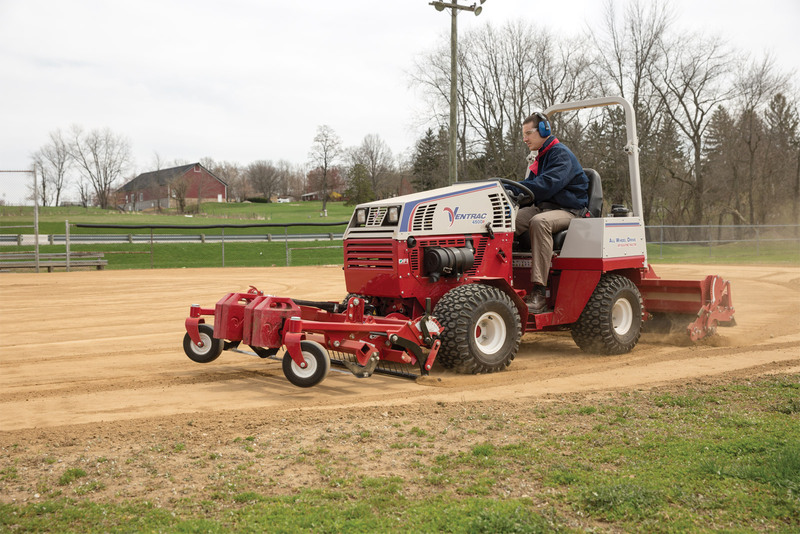 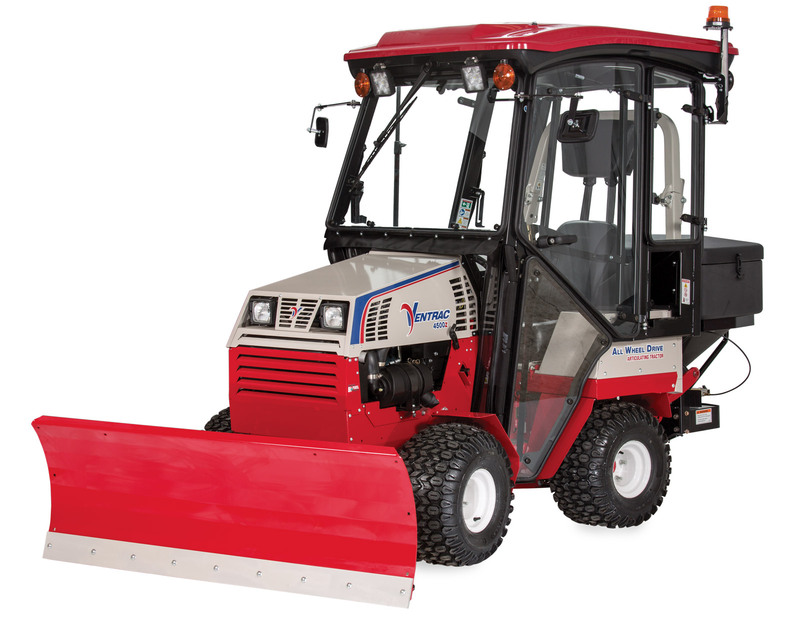 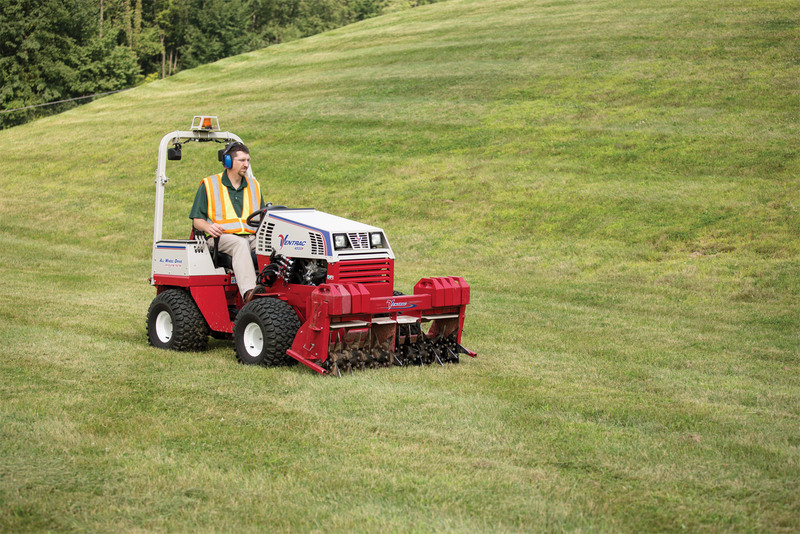 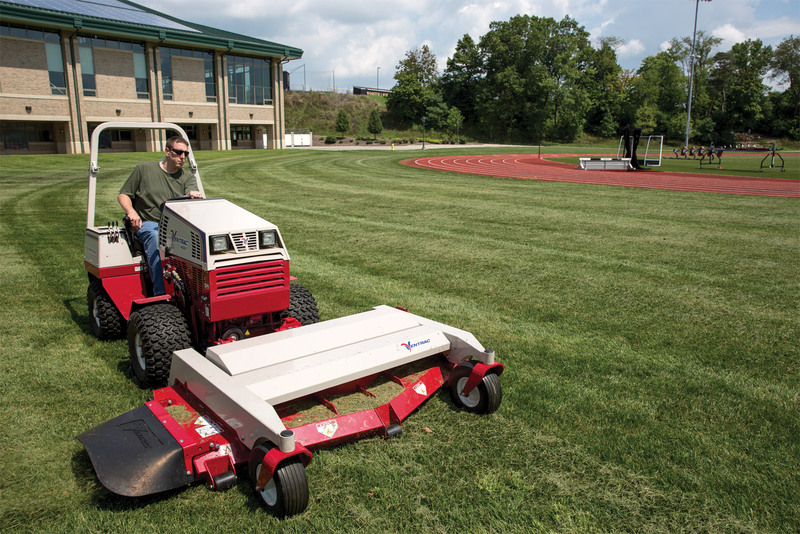 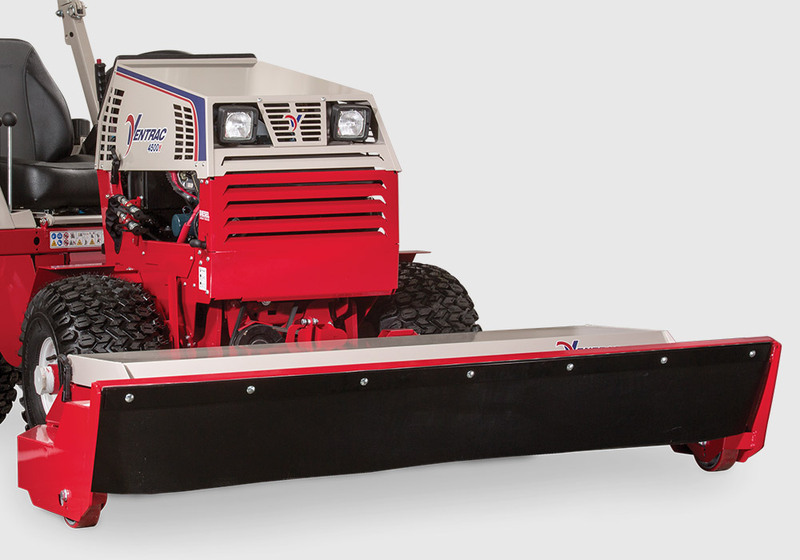 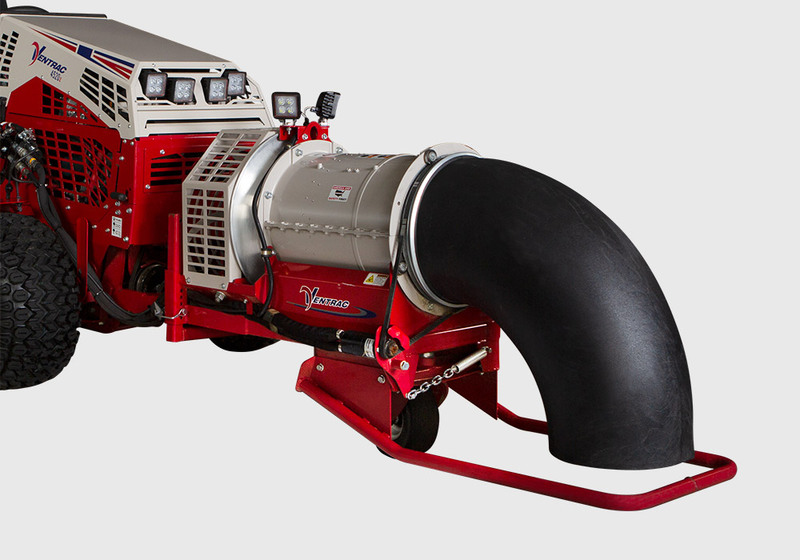 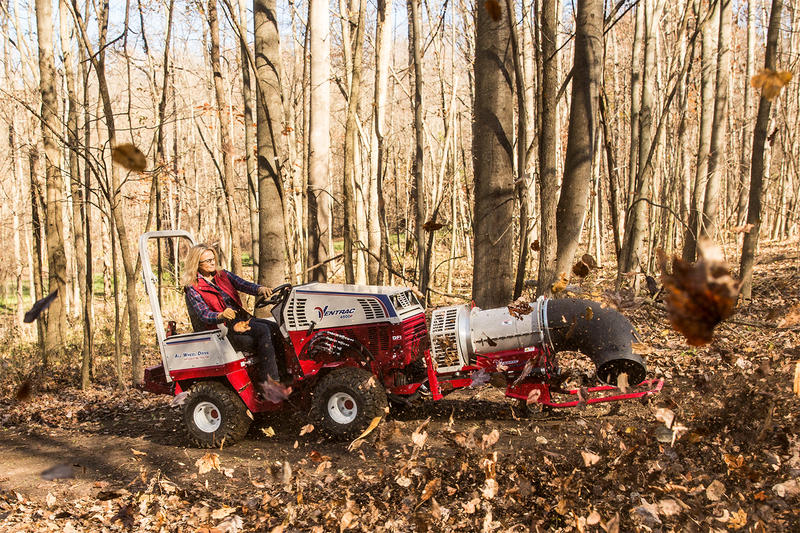 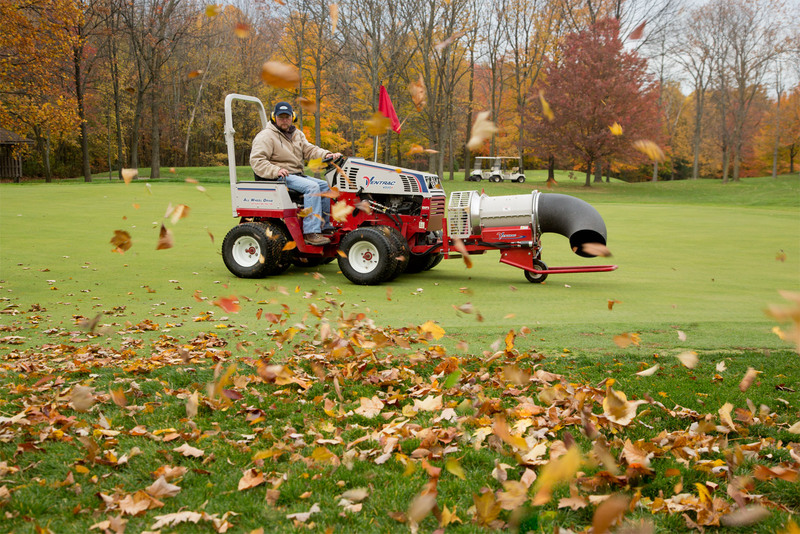 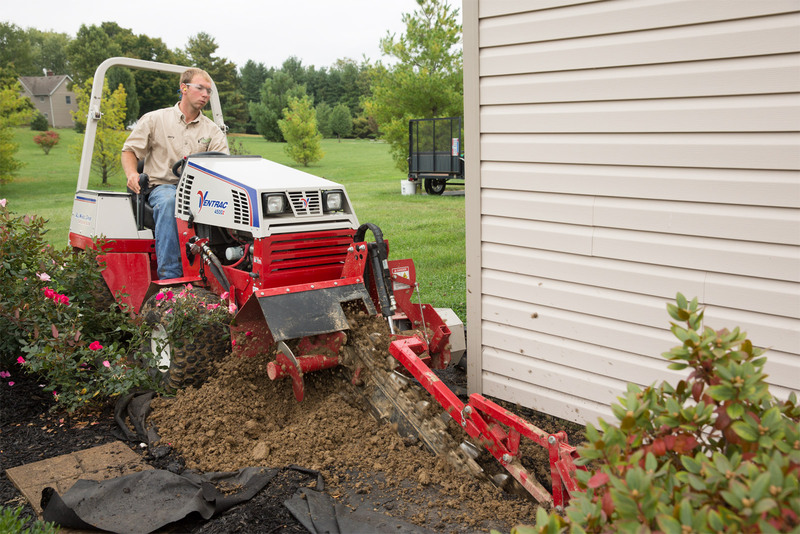 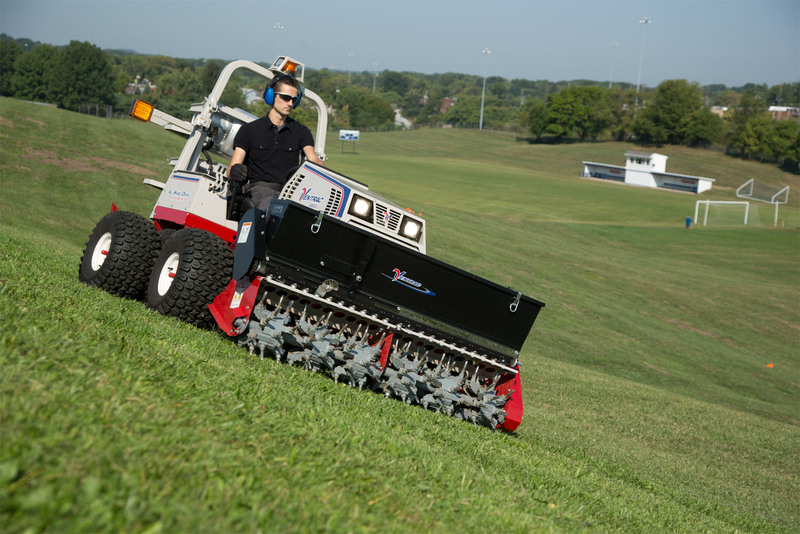 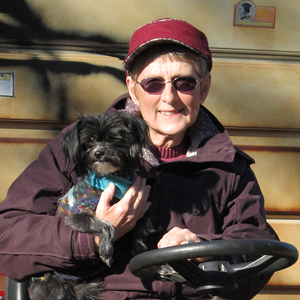 I chose Ventrac because it was easier for me to handle and understand how to operate with no problems.